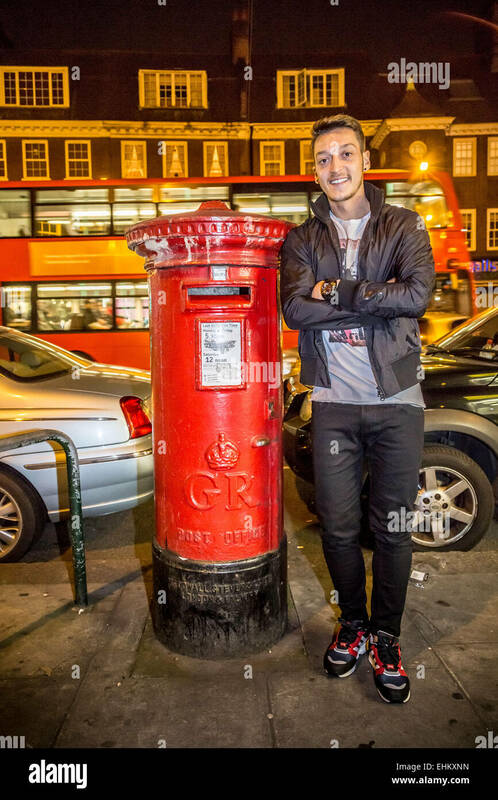 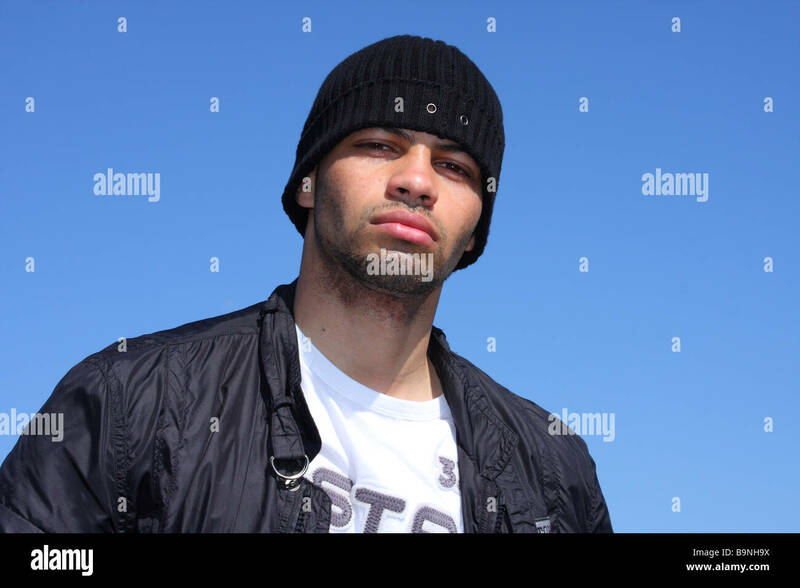 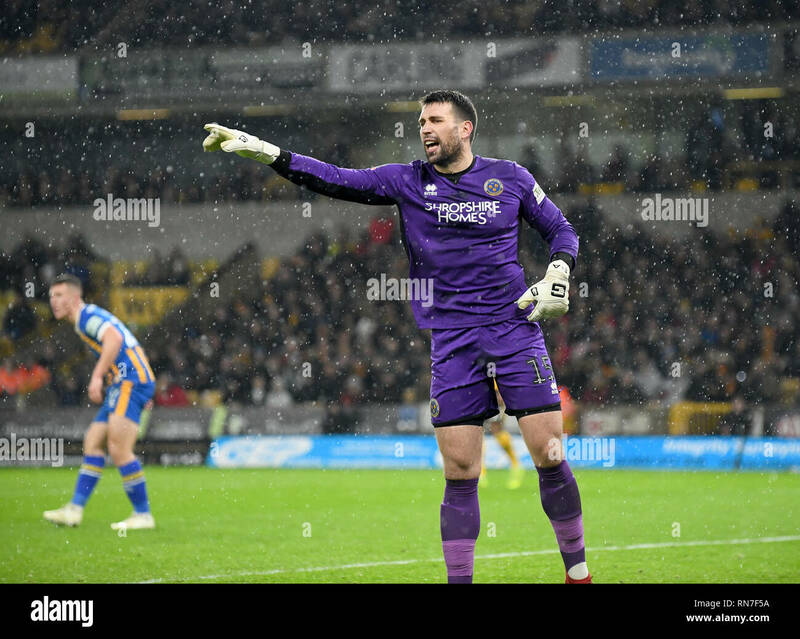 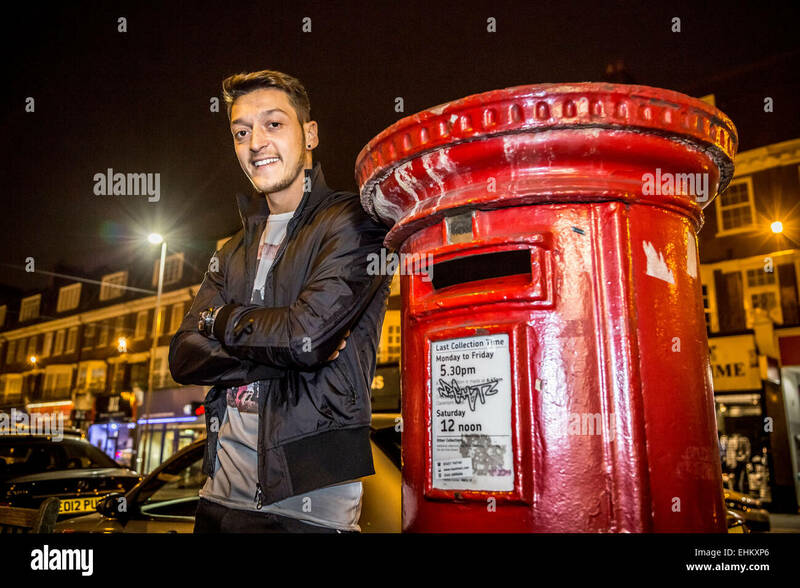 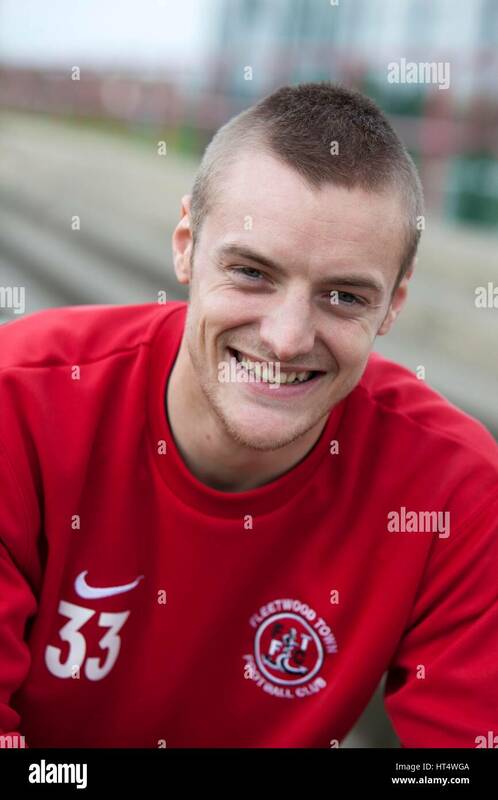 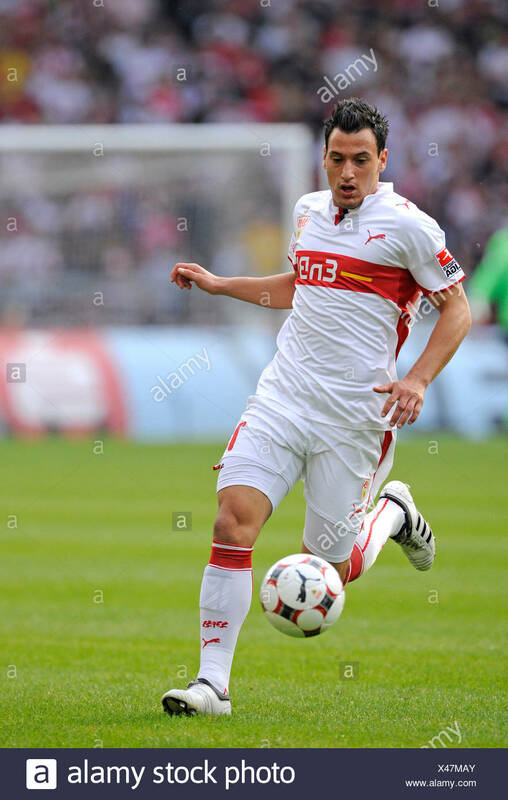 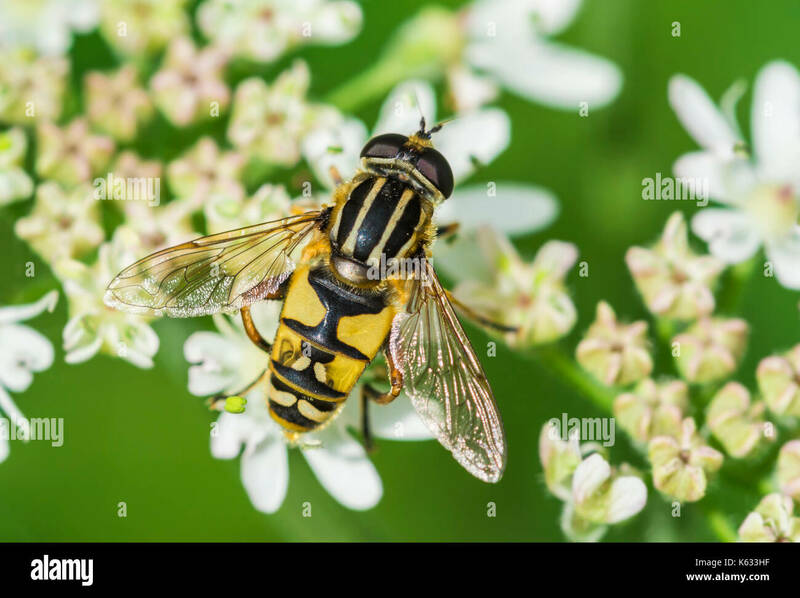 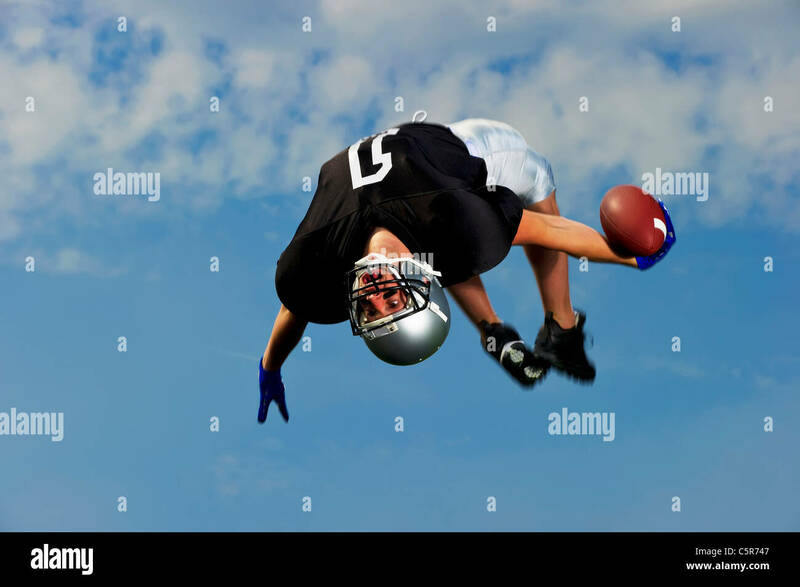 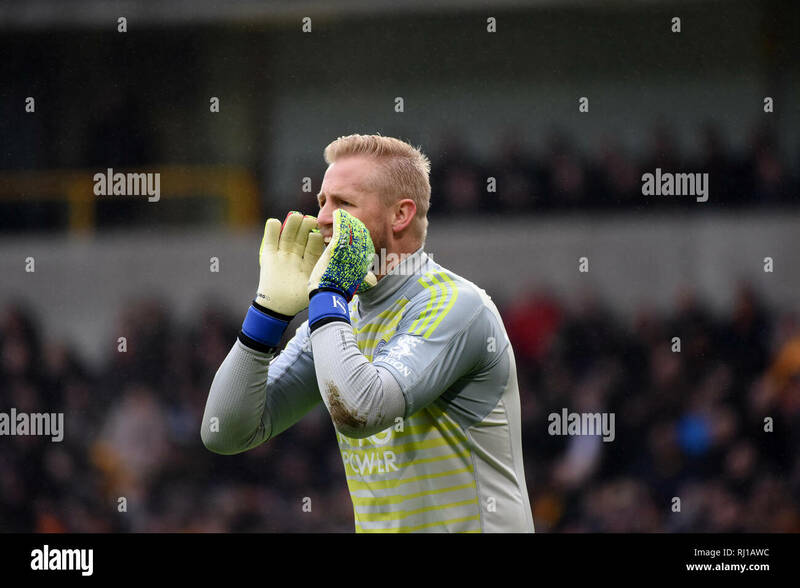 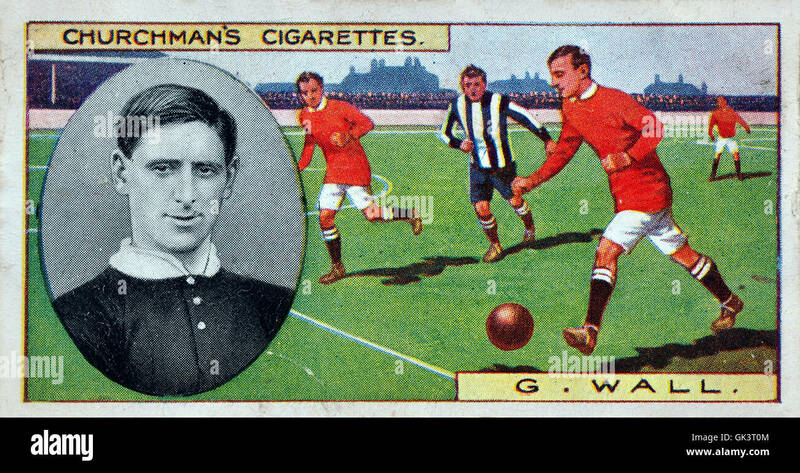 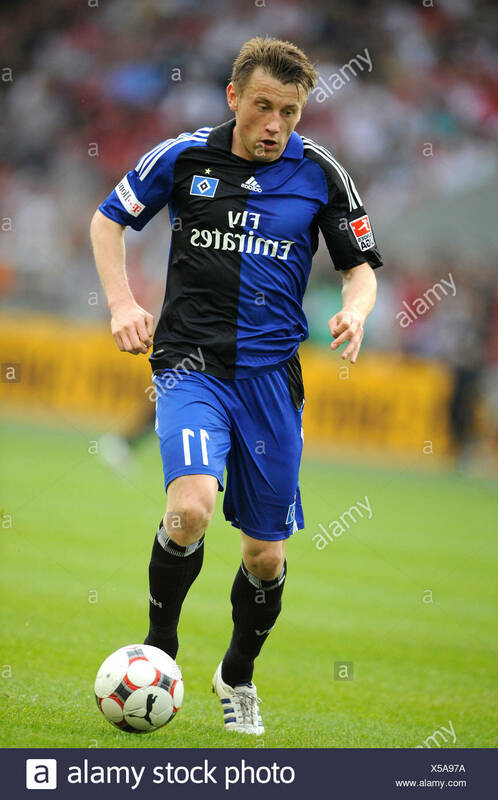 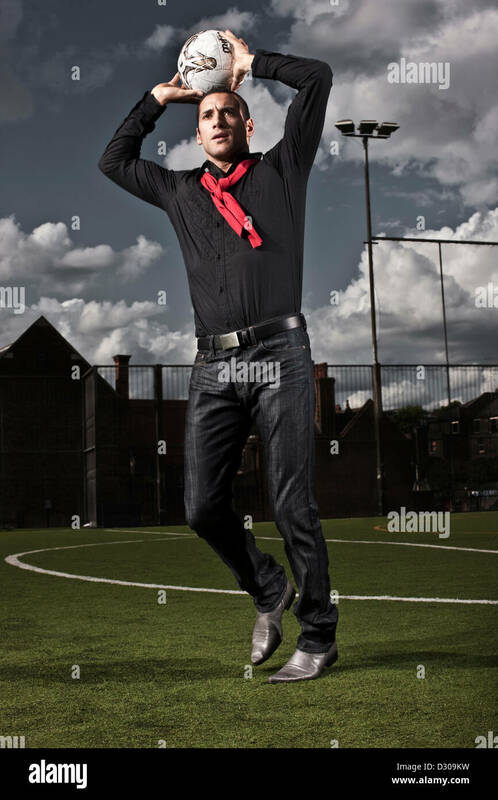 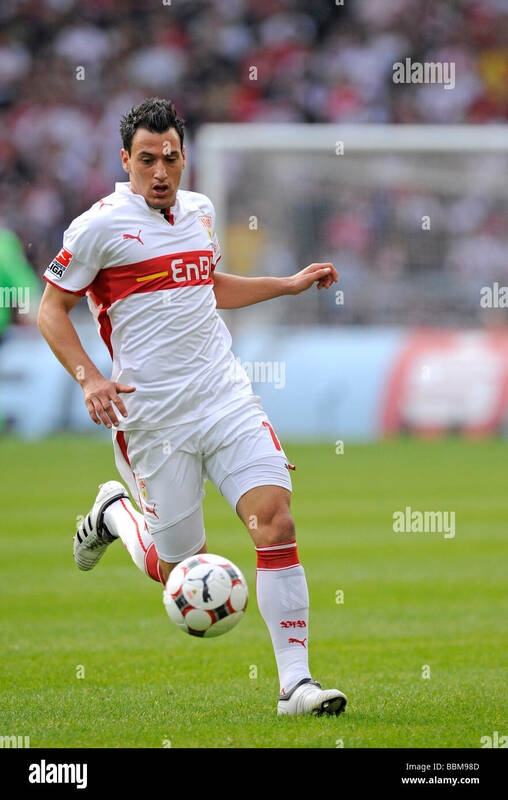 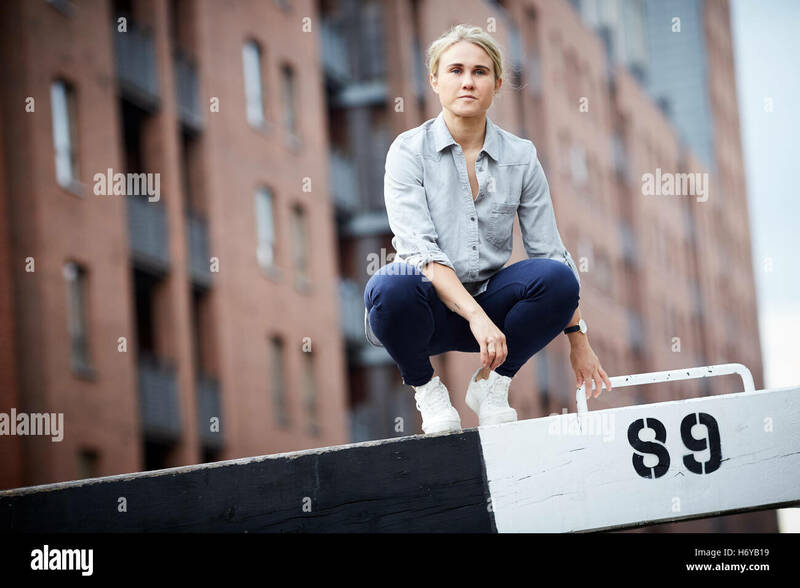 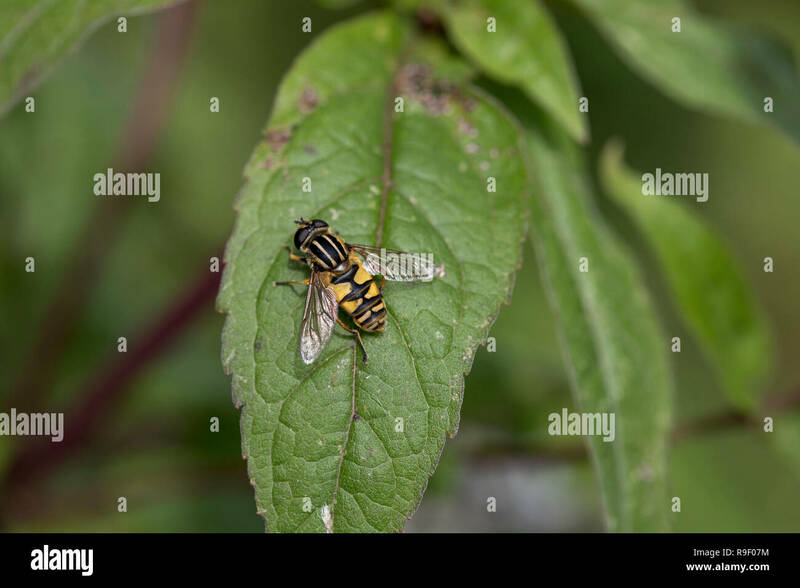 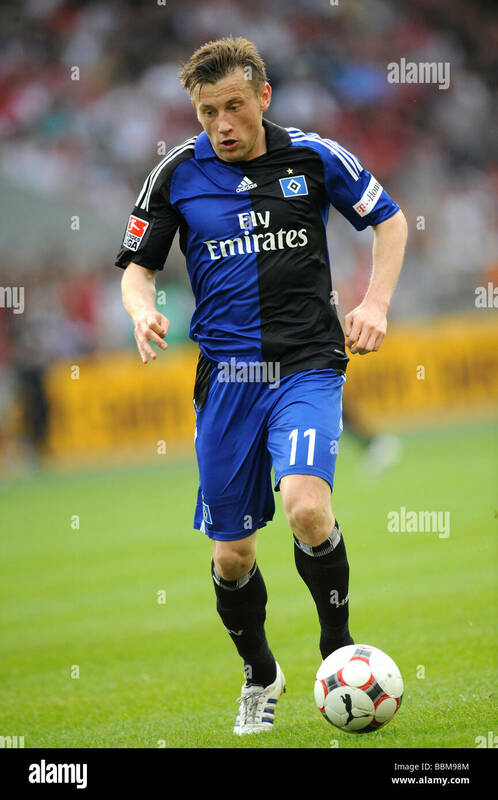 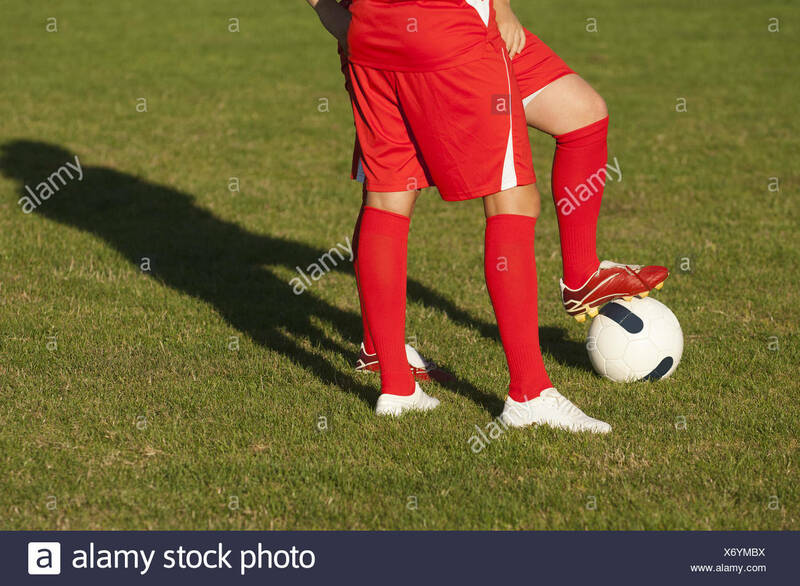 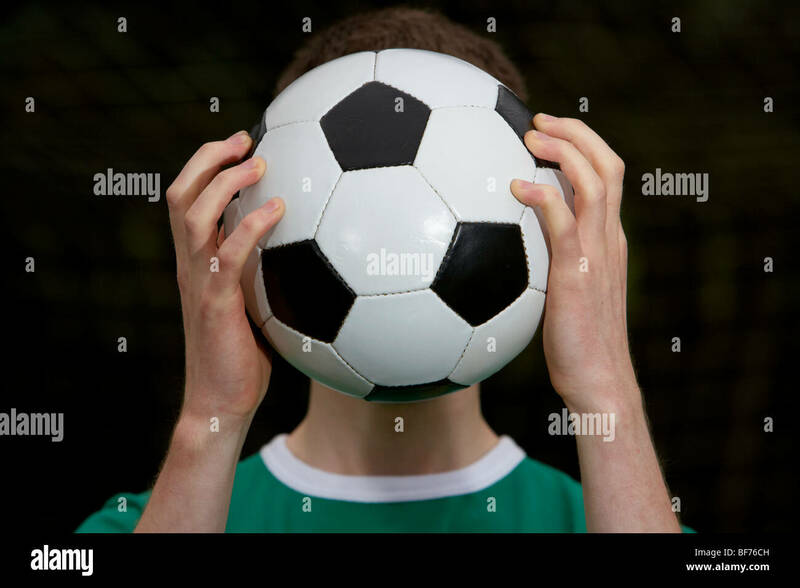 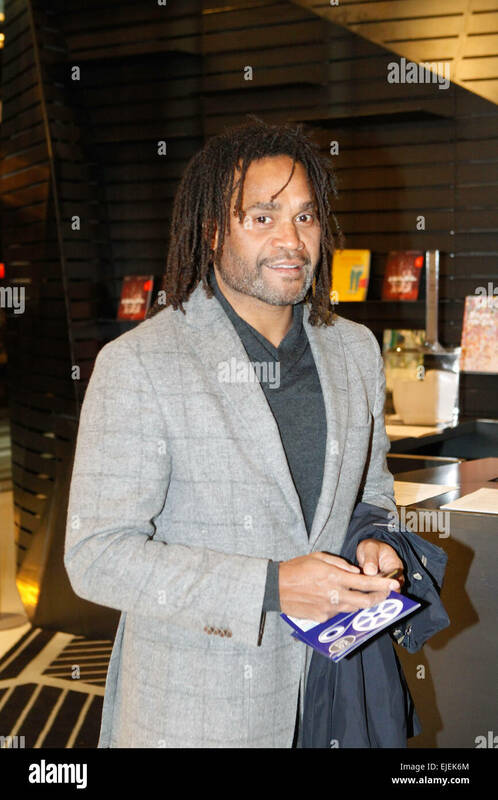 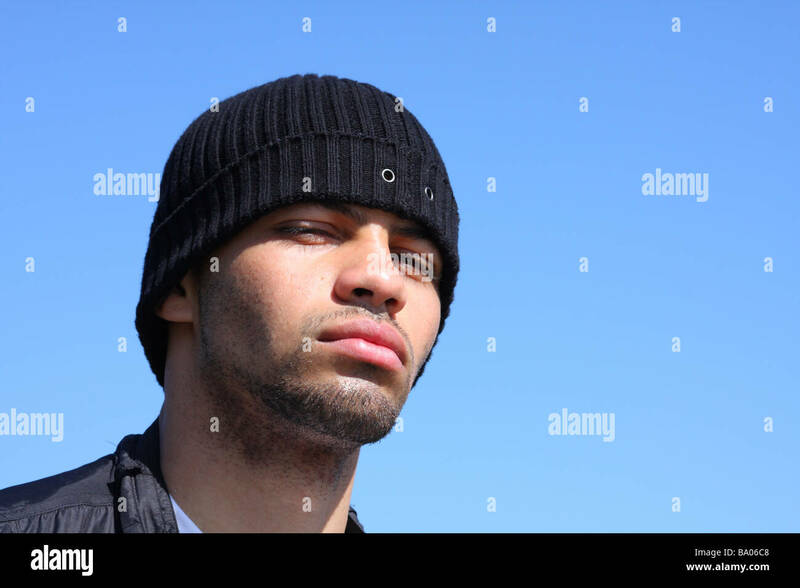 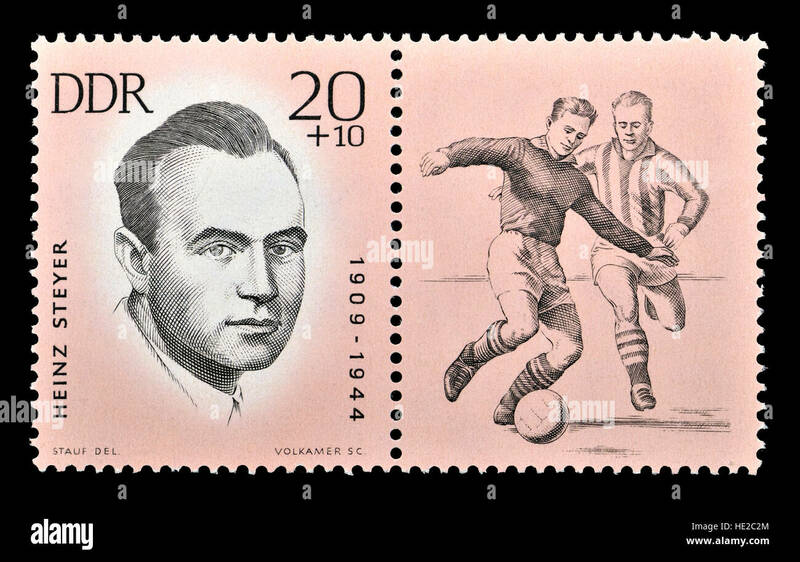 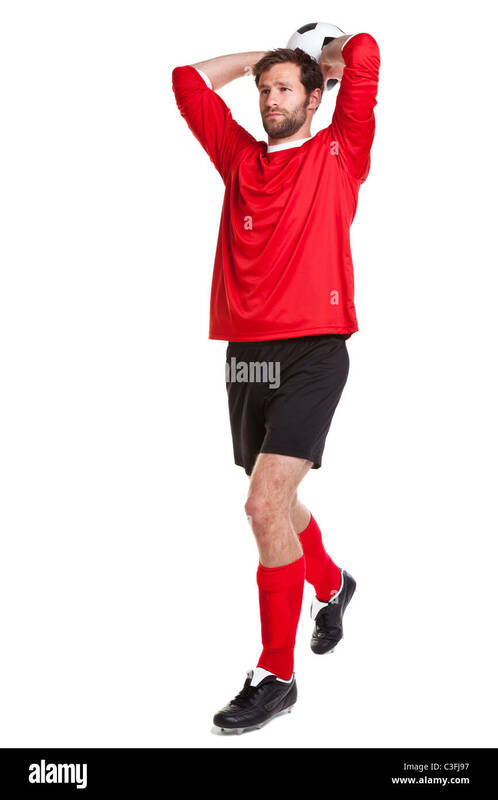 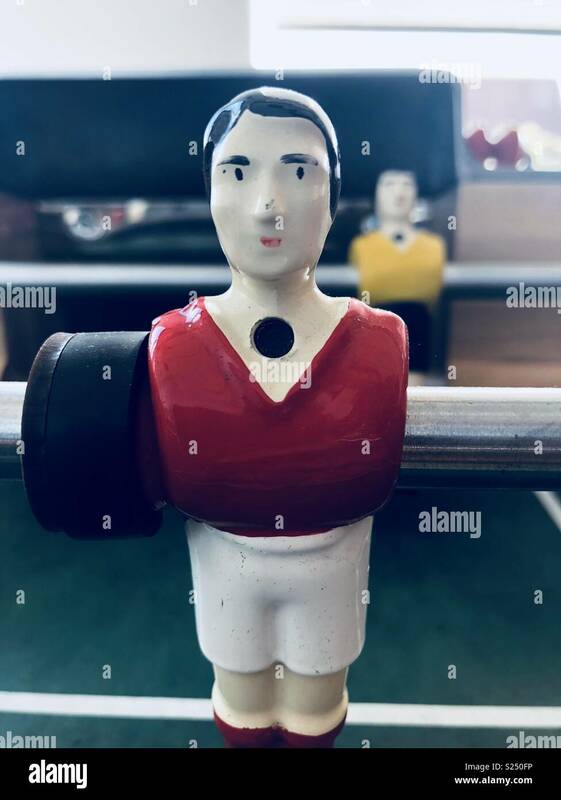 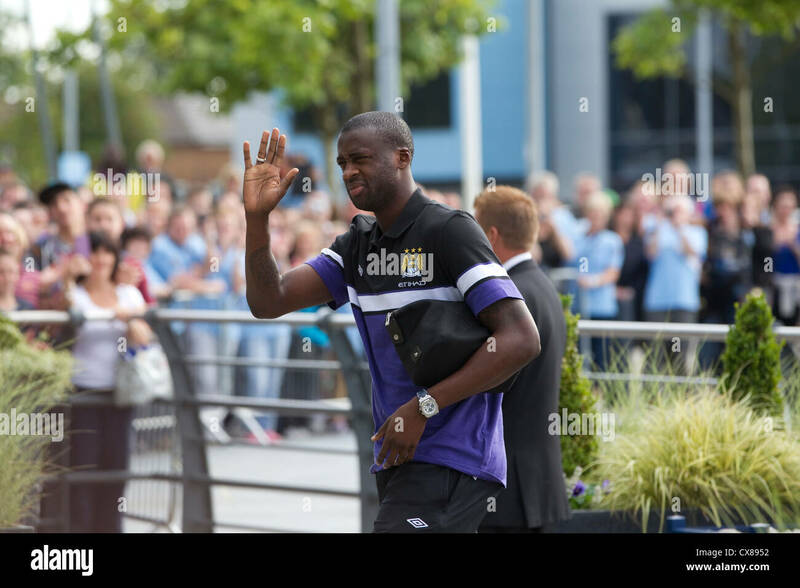 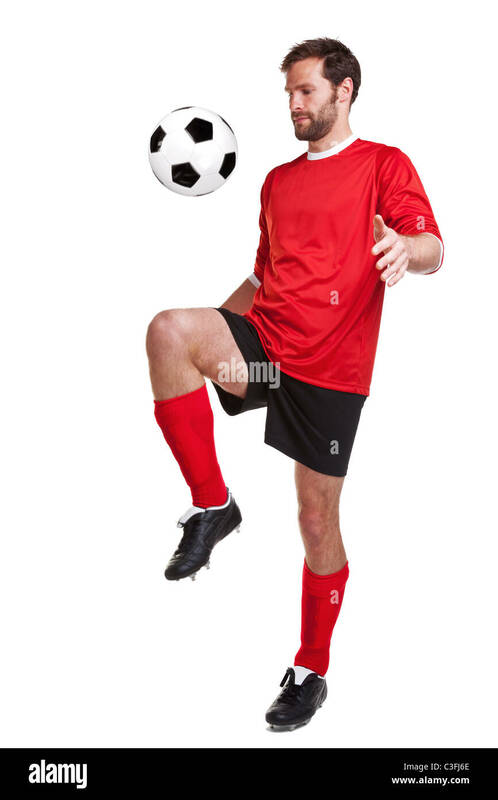 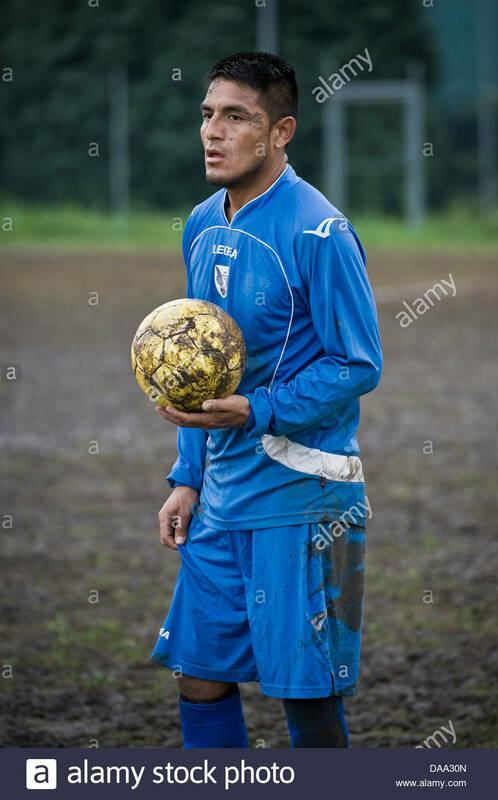 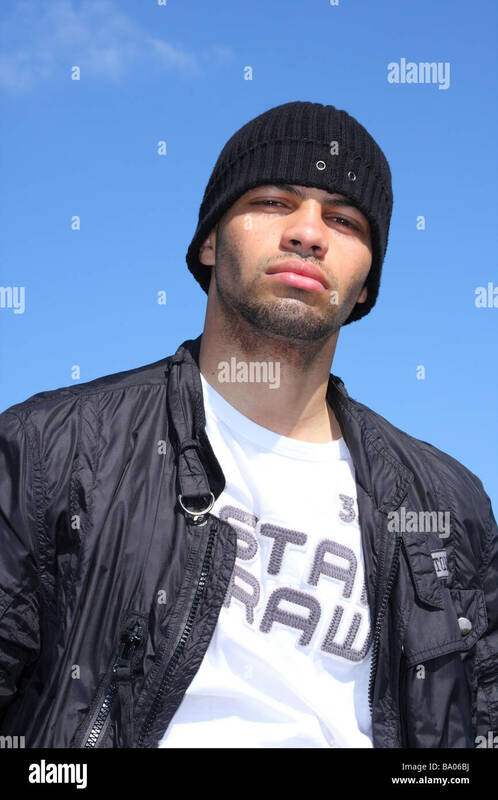 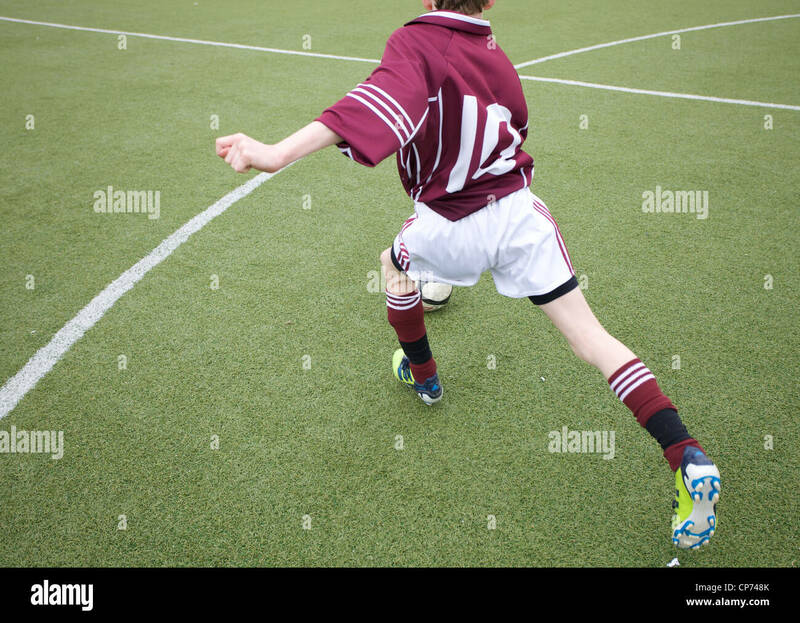 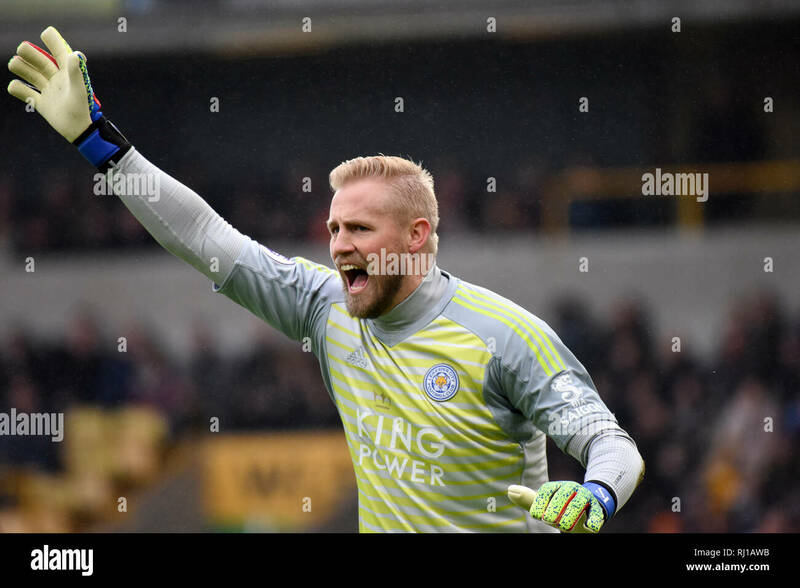 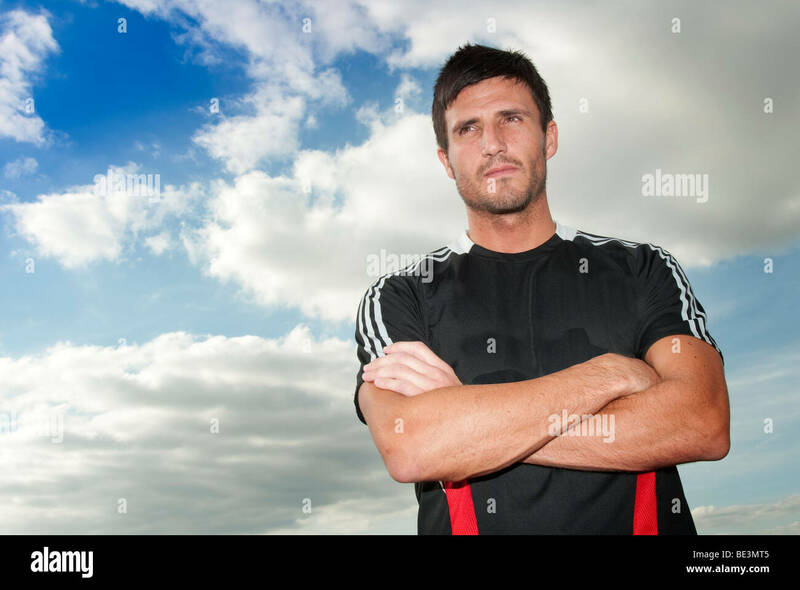 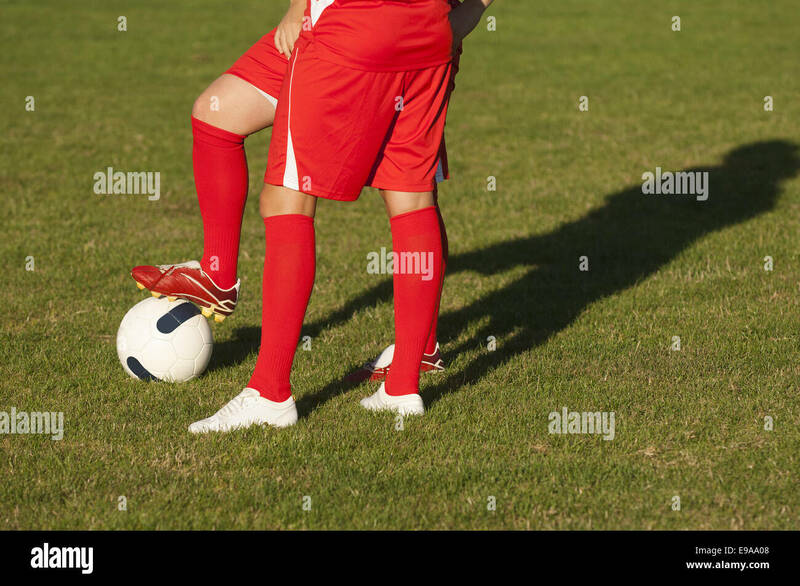 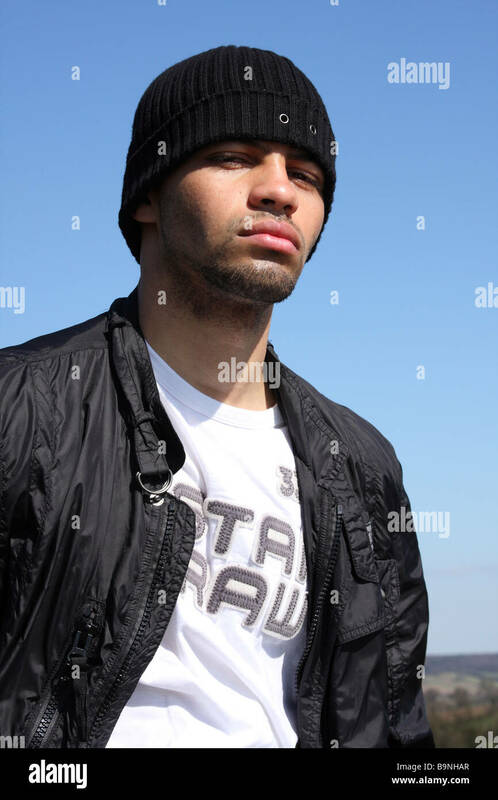 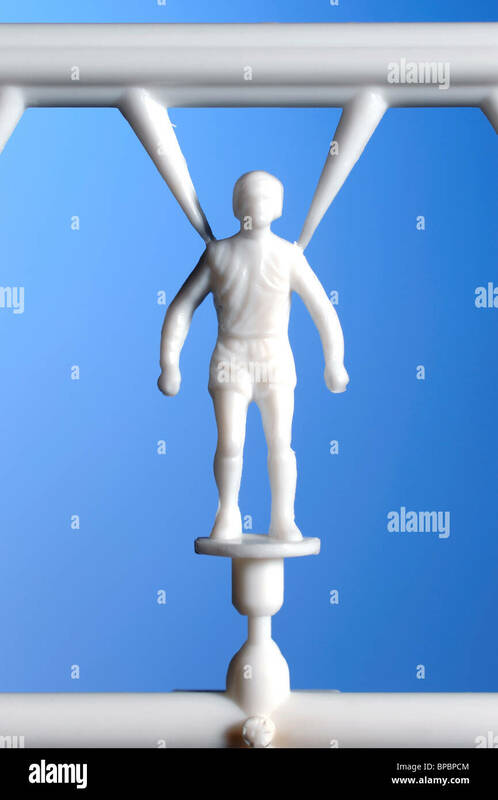 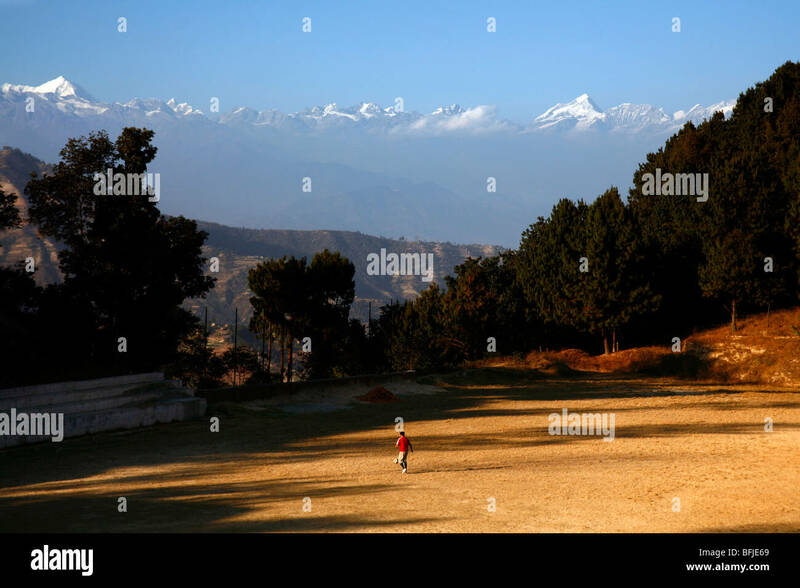 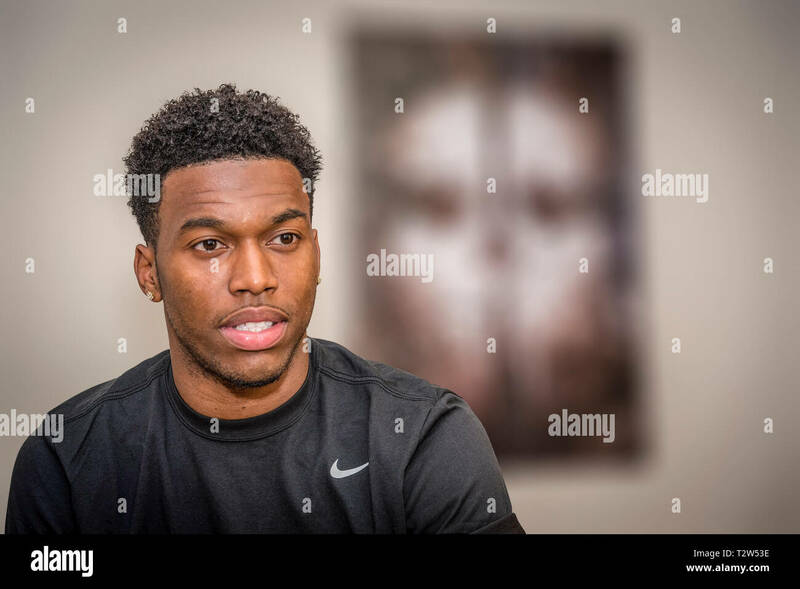 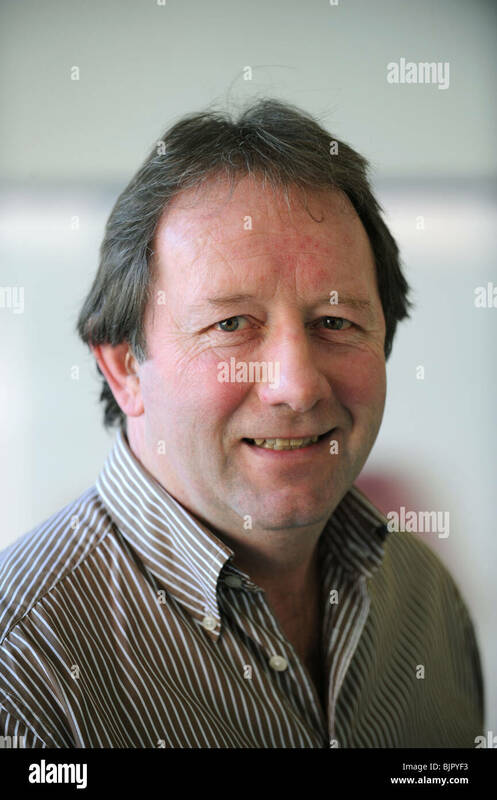 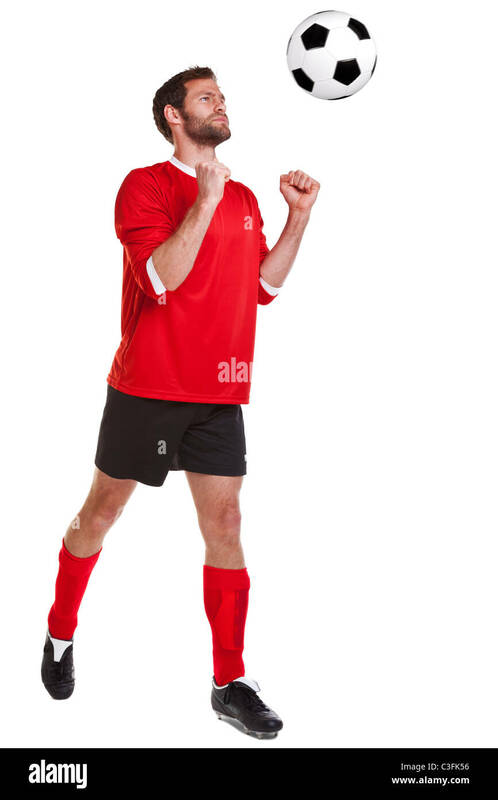 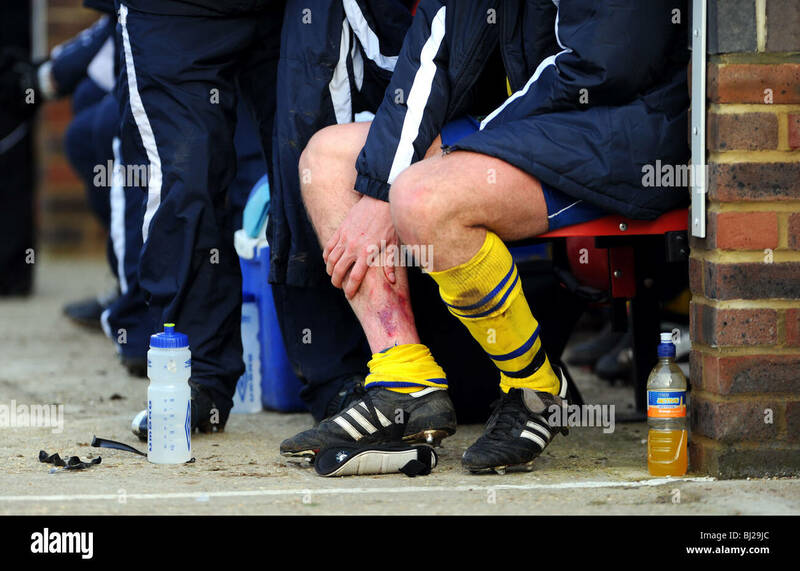 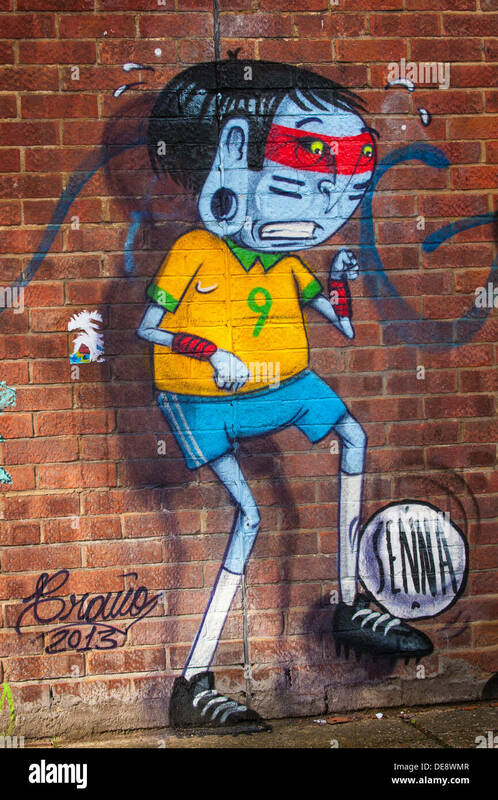 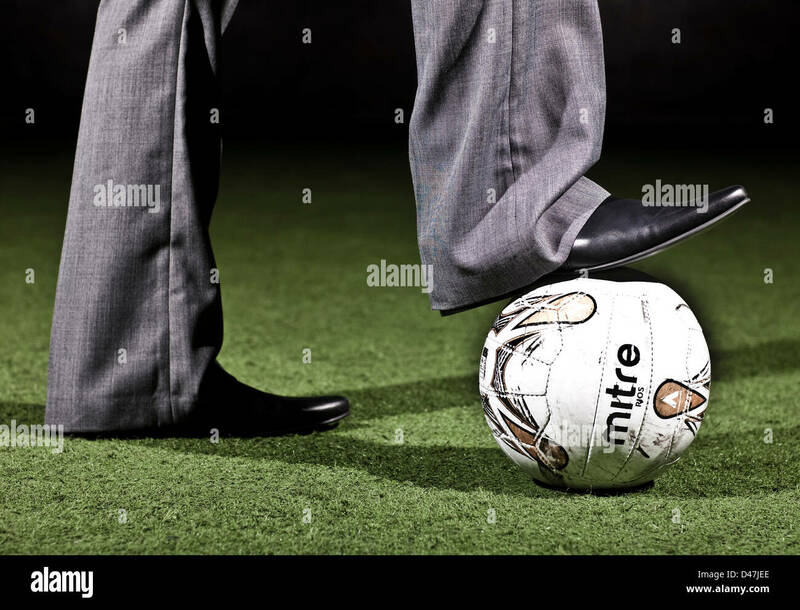 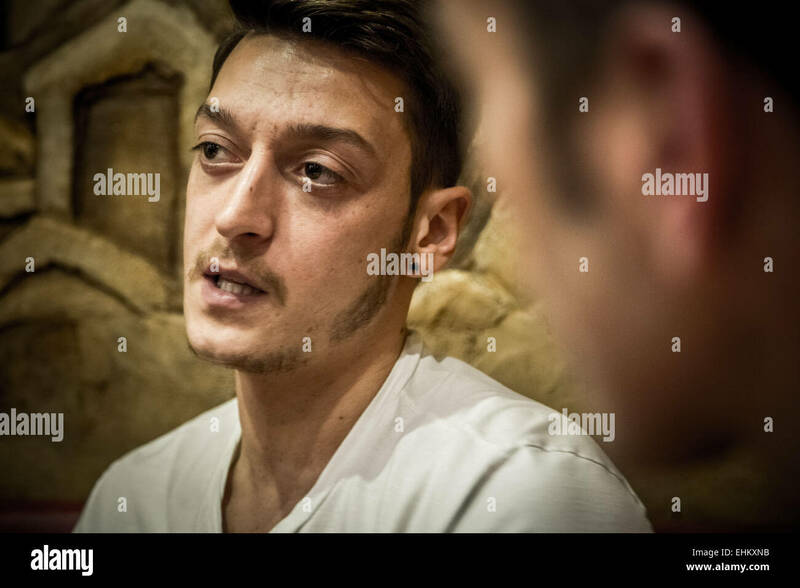 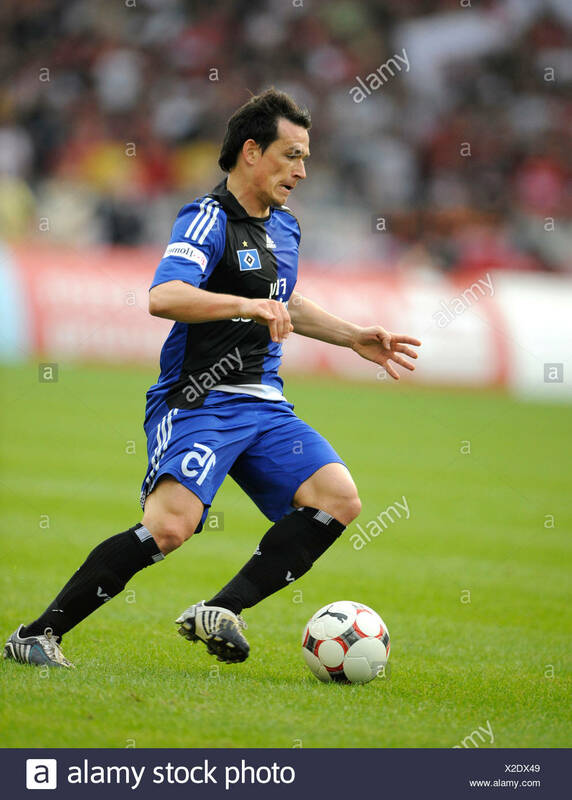 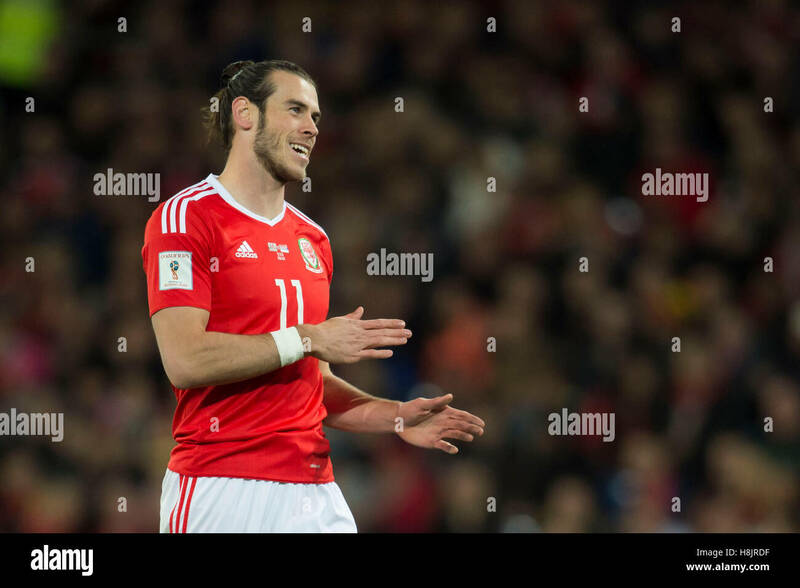 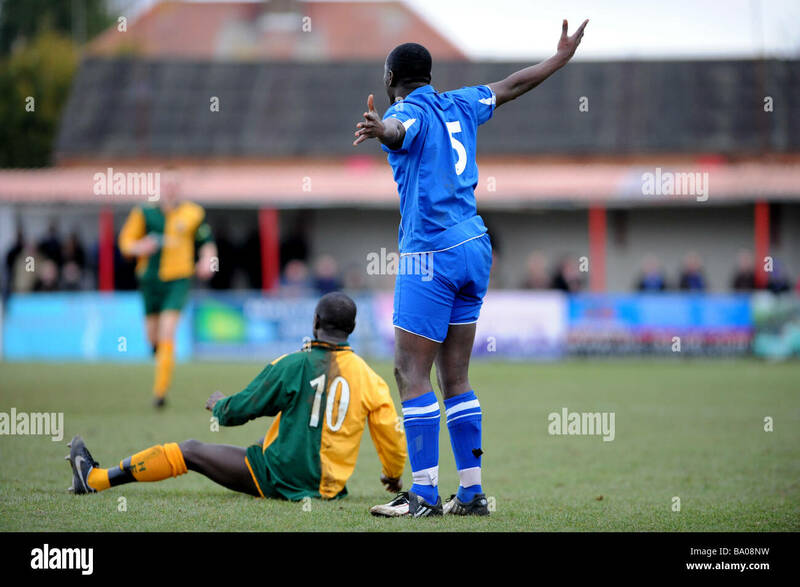 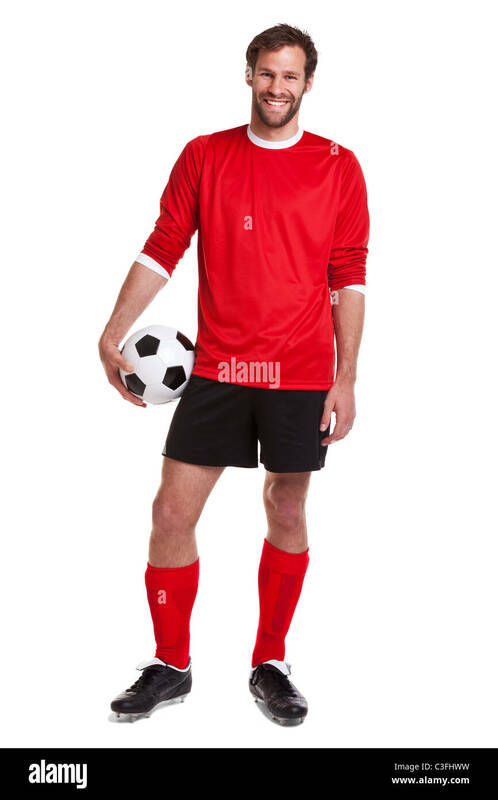 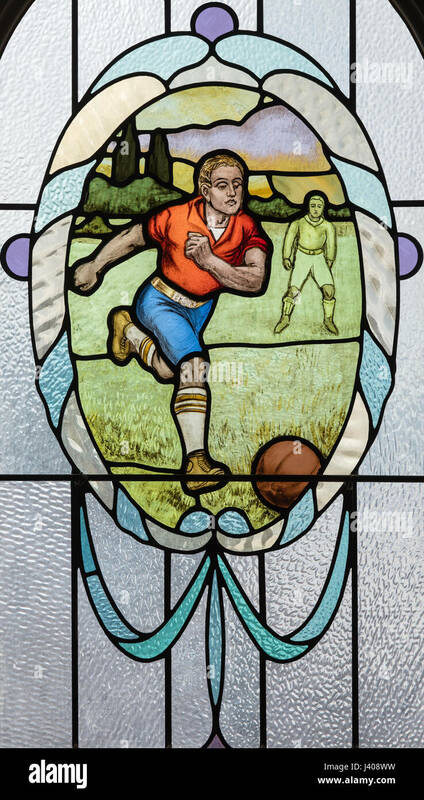 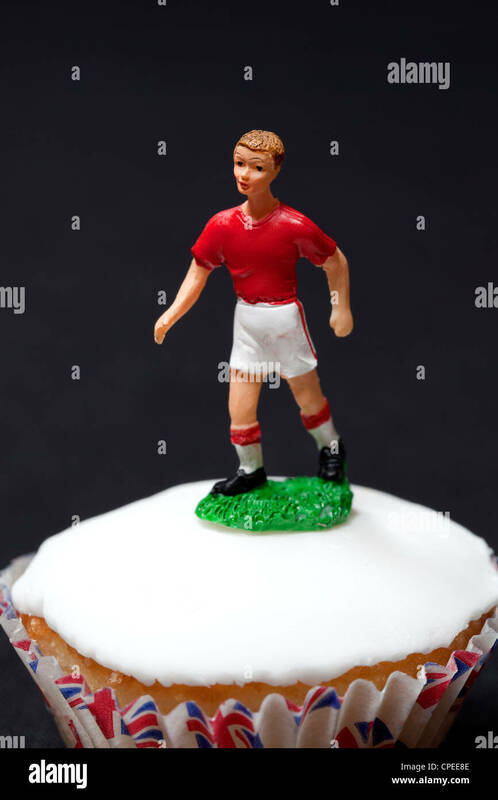 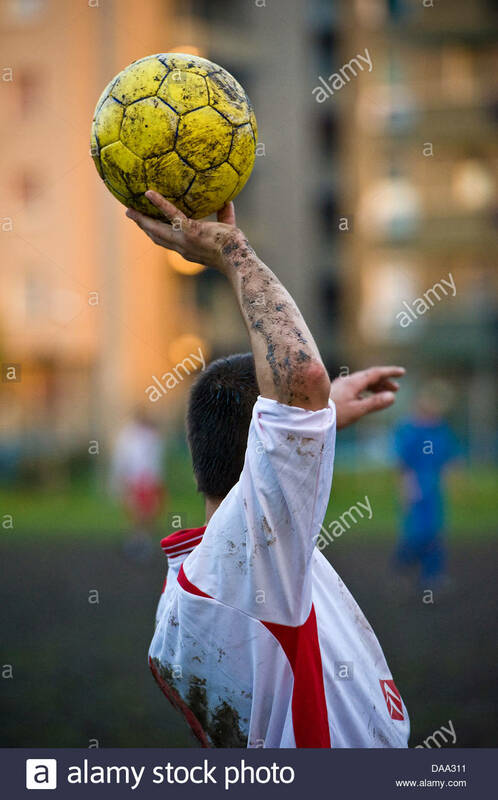 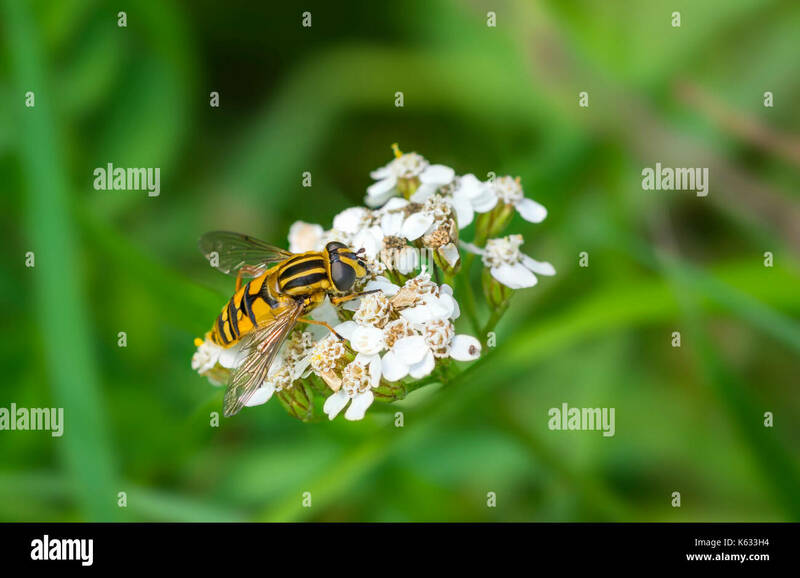 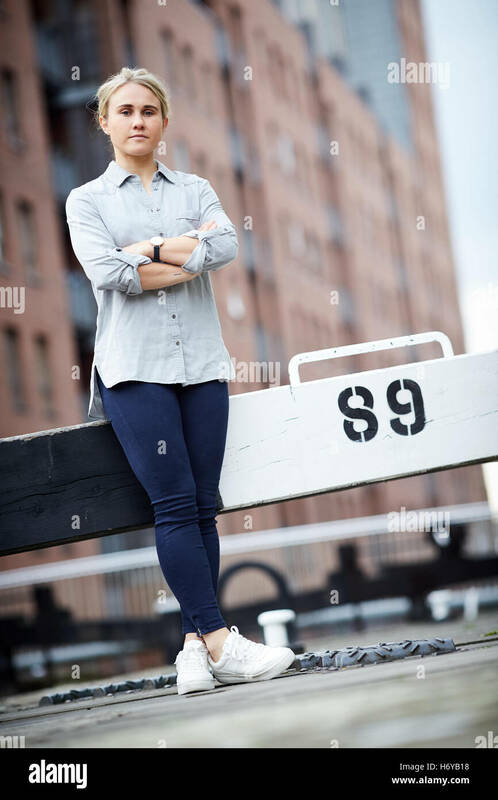 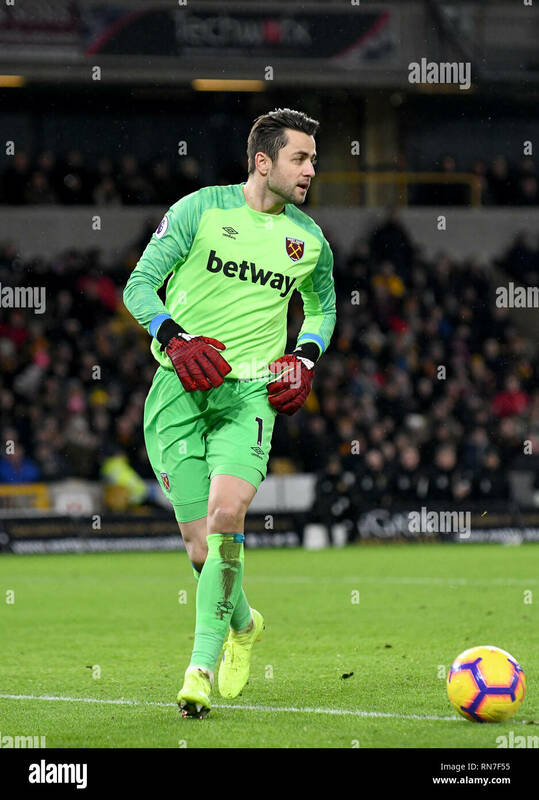 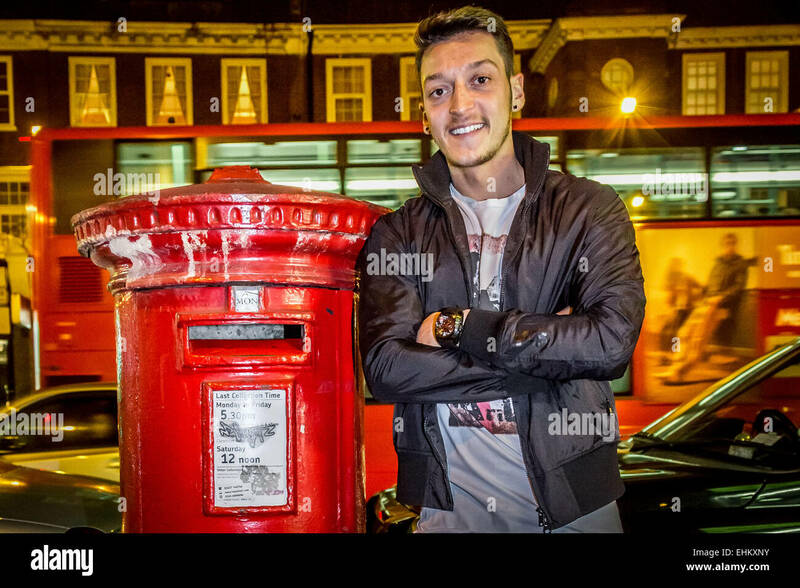 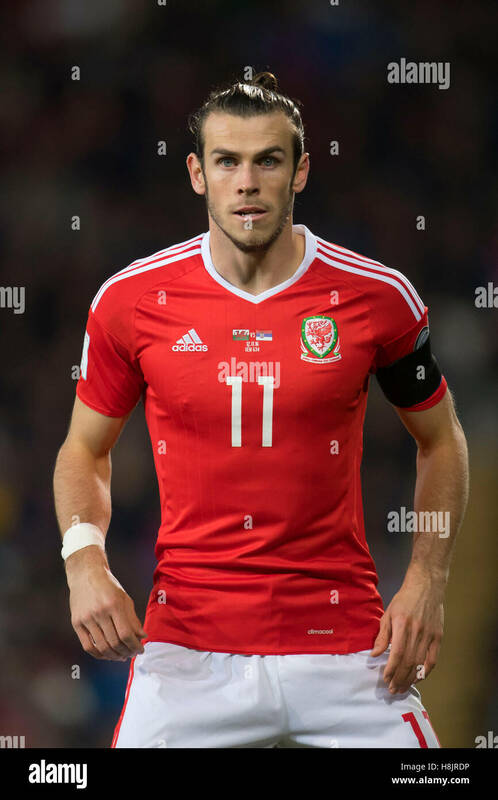 Photo of a footballer or soccer player cut out on a white background,. 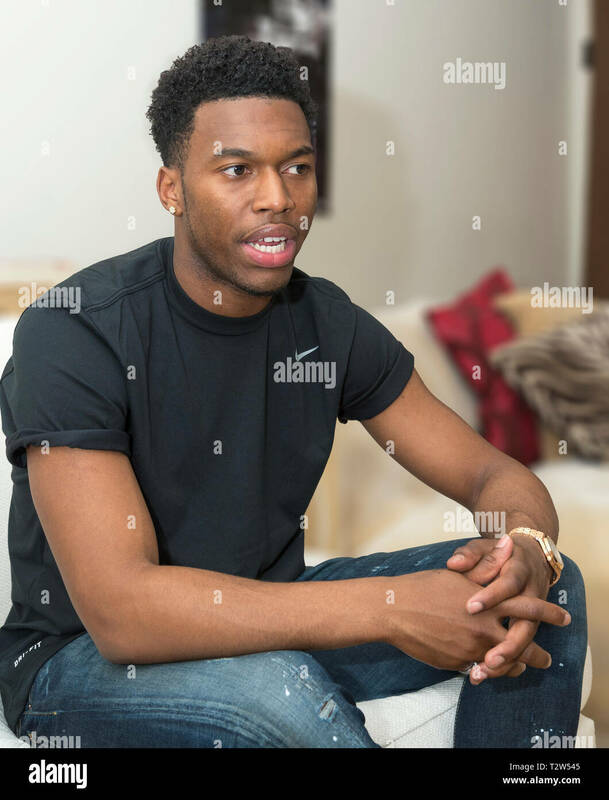 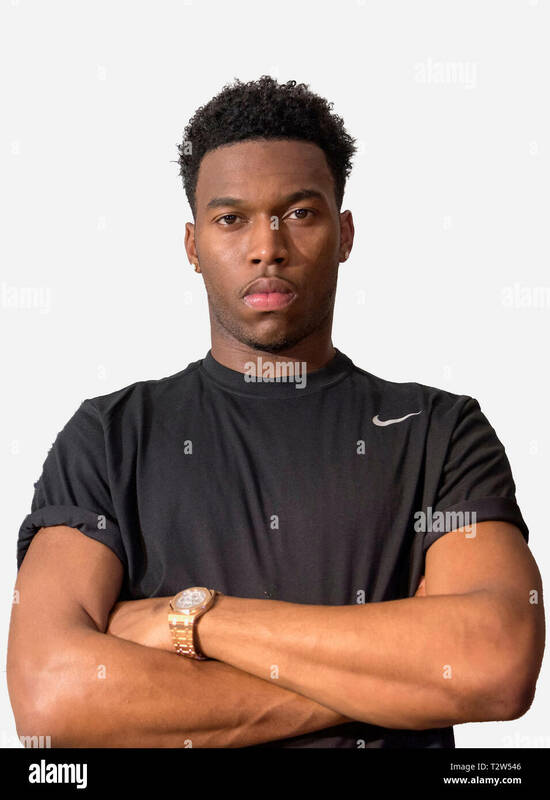 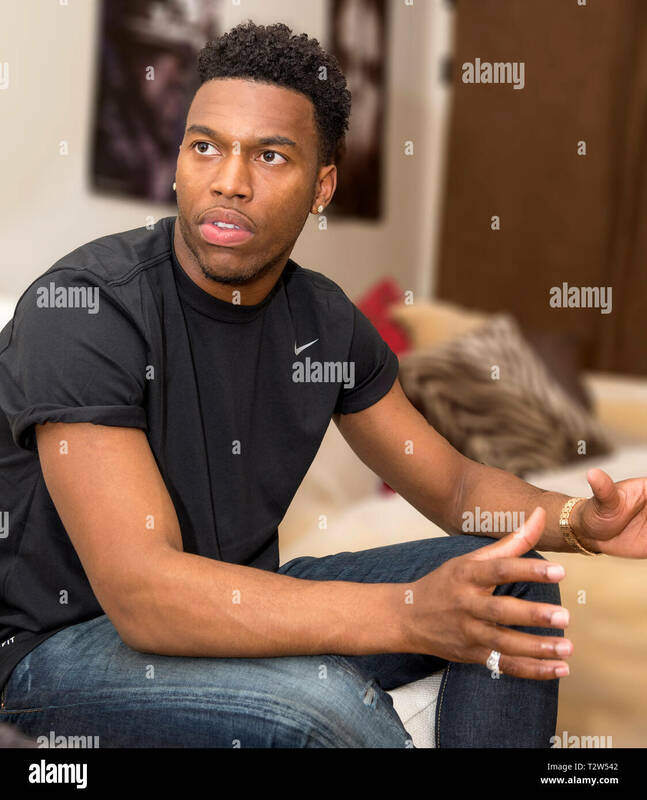 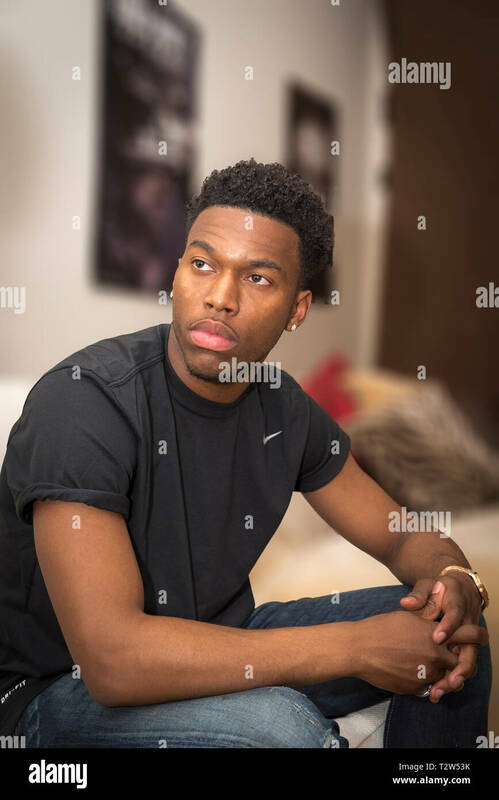 Daniel Sturridge Liverpool FC footballer. 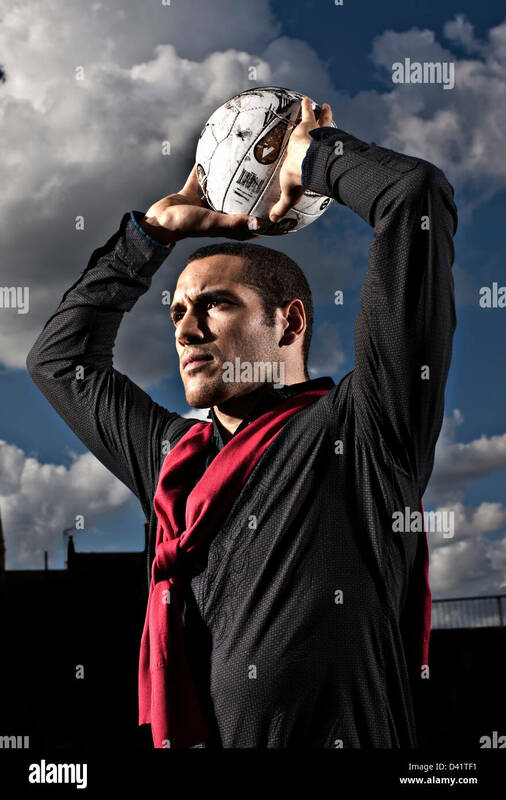 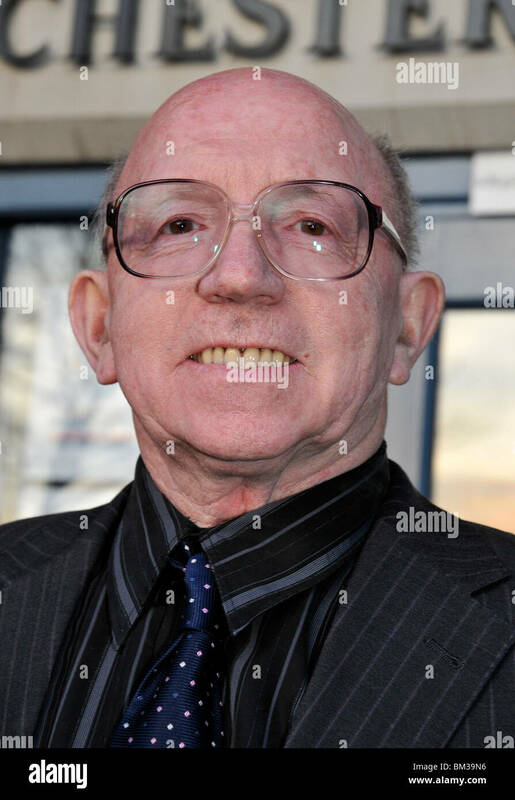 Young professional footballer Ben Fairclough. 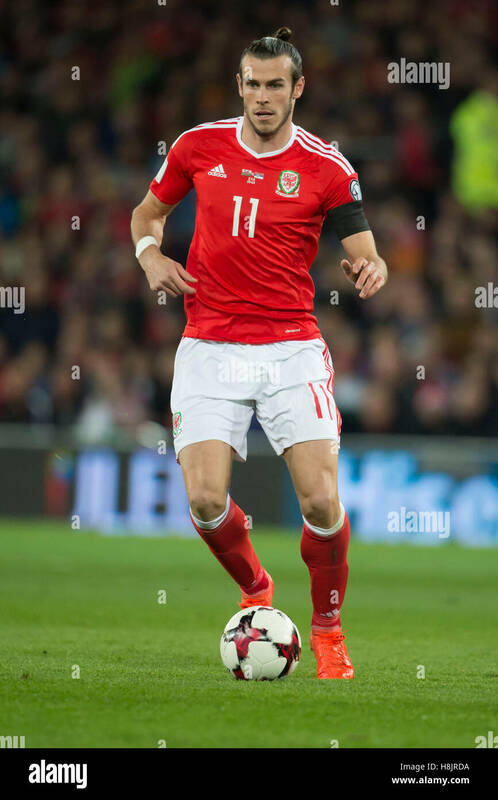 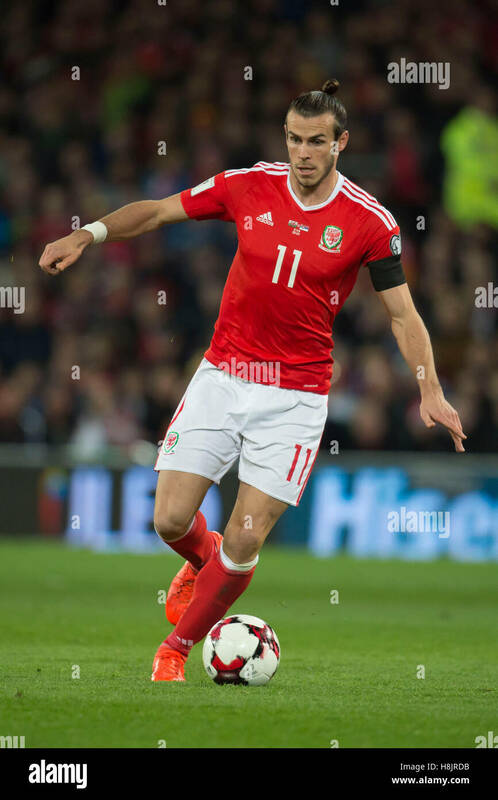 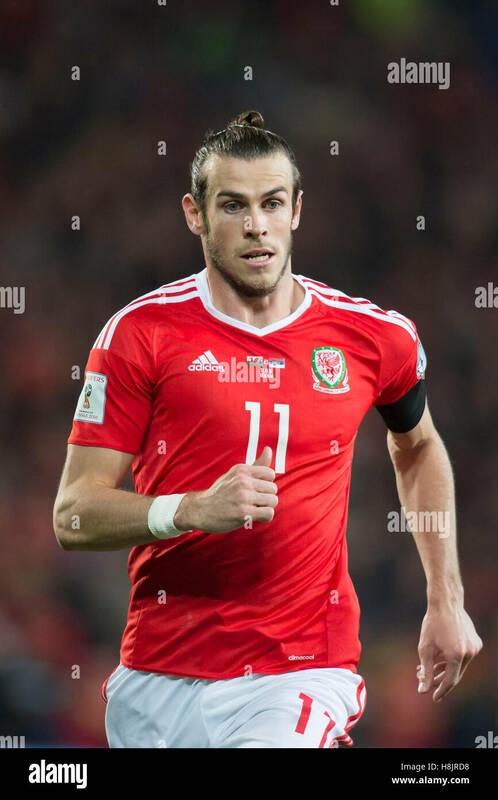 Wales footballer Gareth Bale in action. 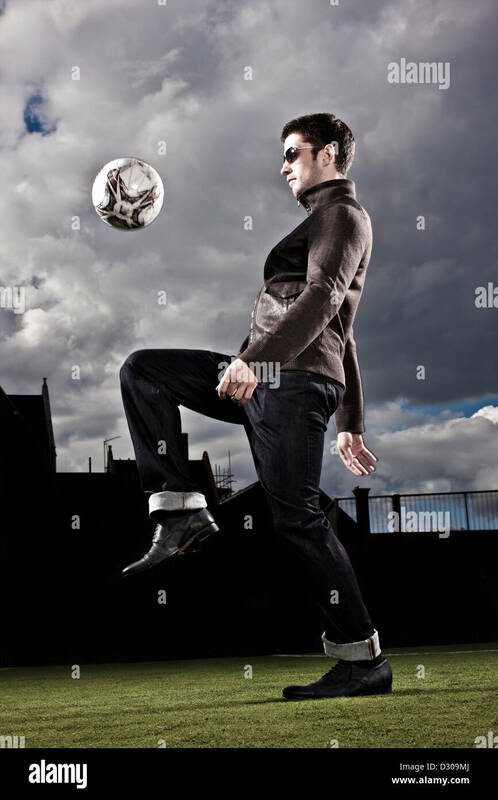 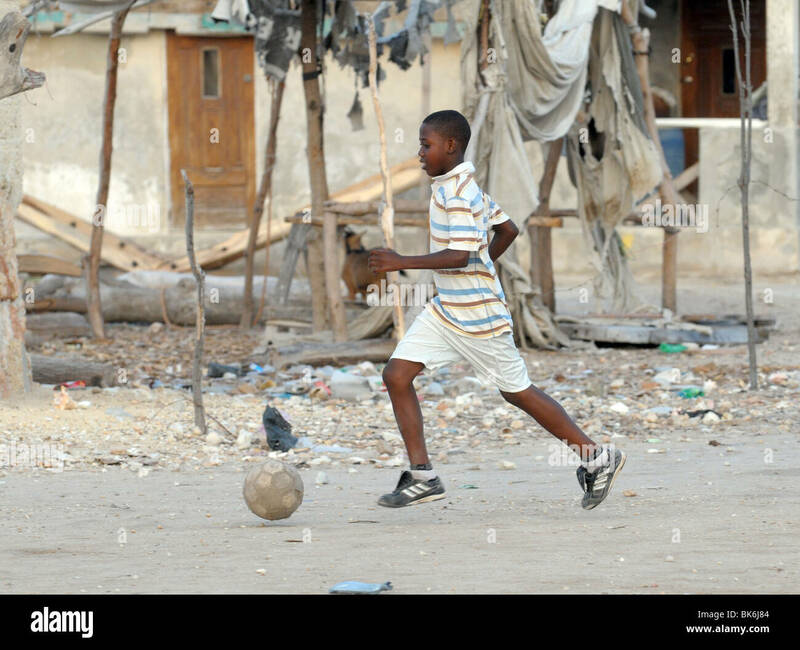 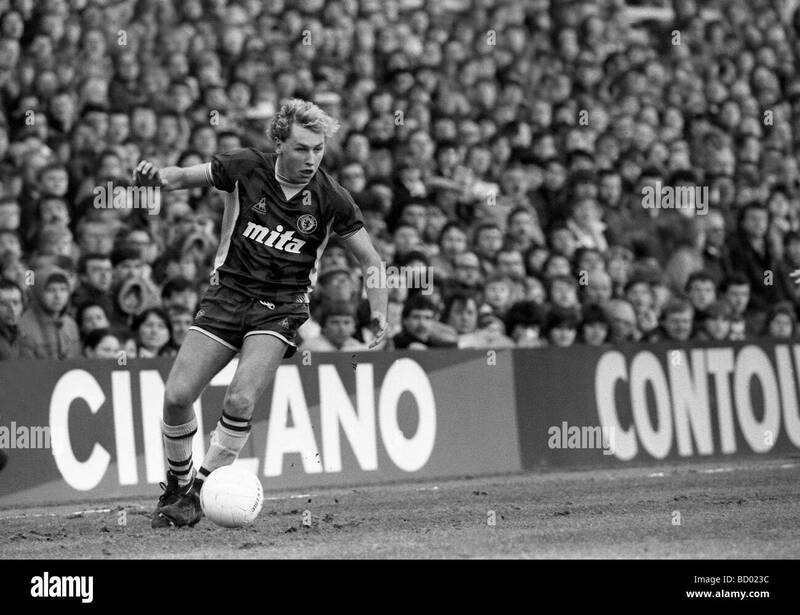 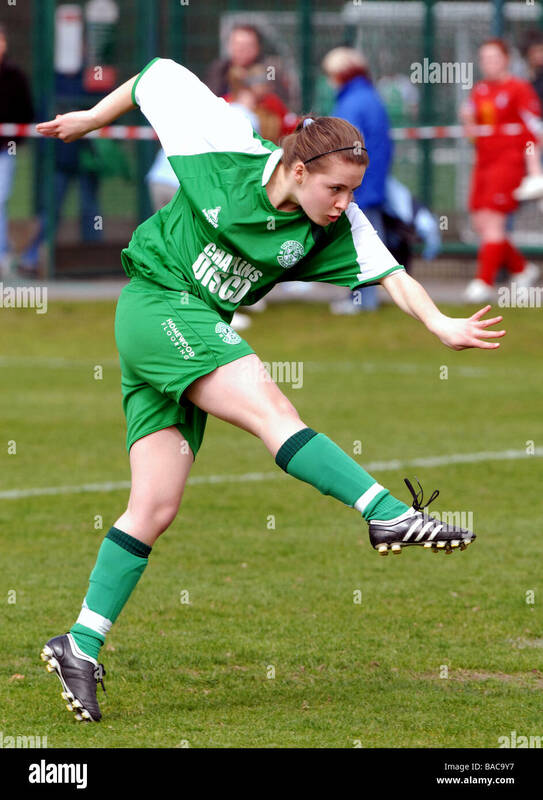 A young footballer about to kick a football. 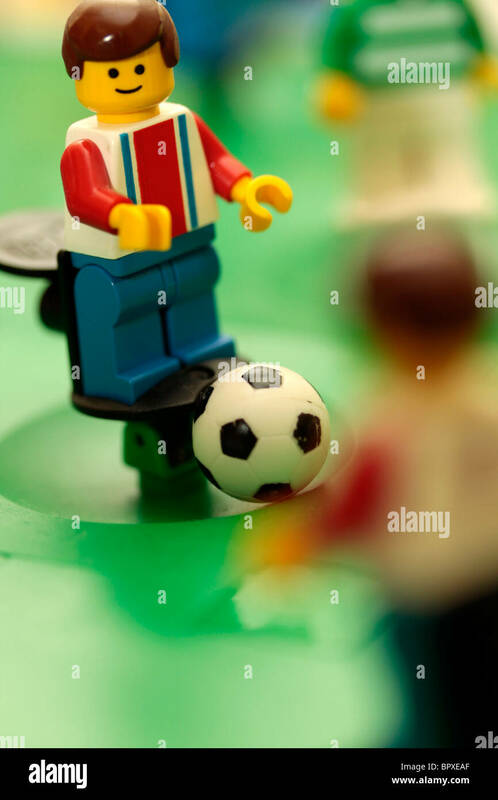 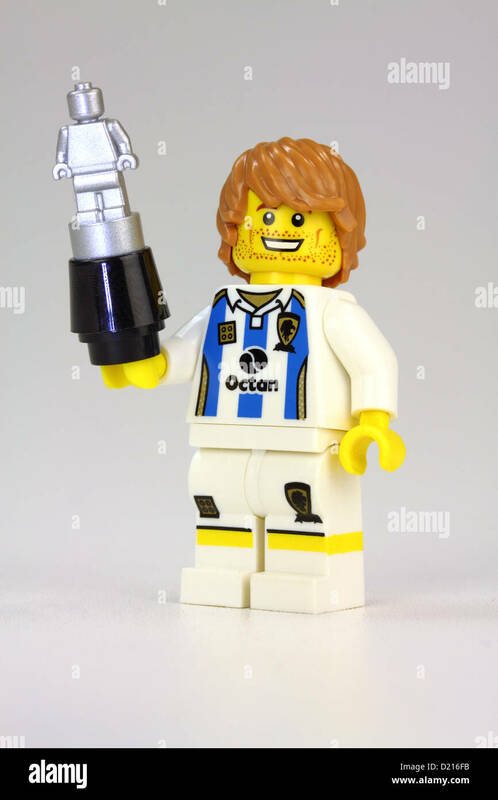 Lego footballer looking to pass the ball to a team mate. 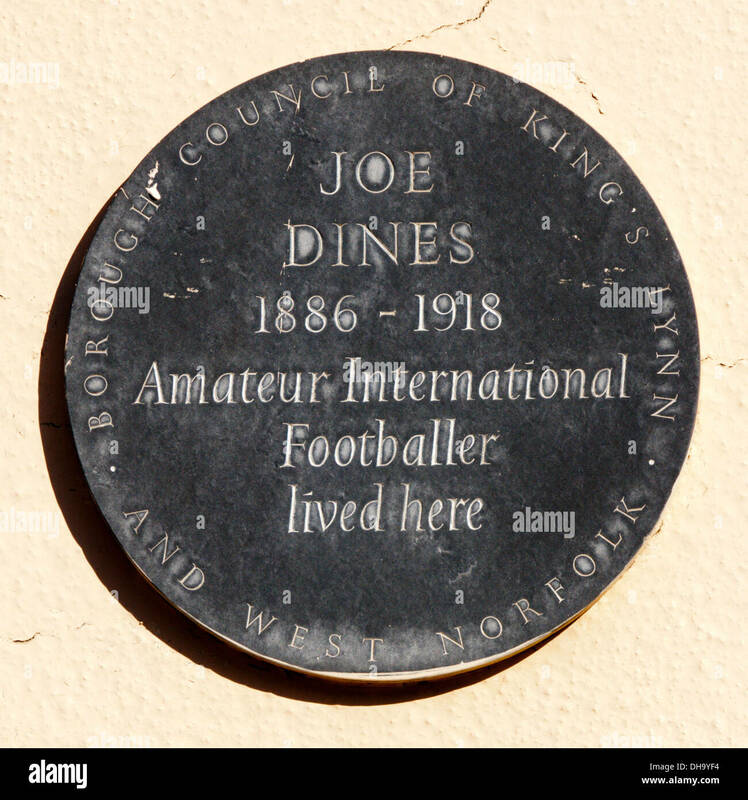 A plaque marks the house in King's Lynn lived in by the amateur international footballer Joe Dines. 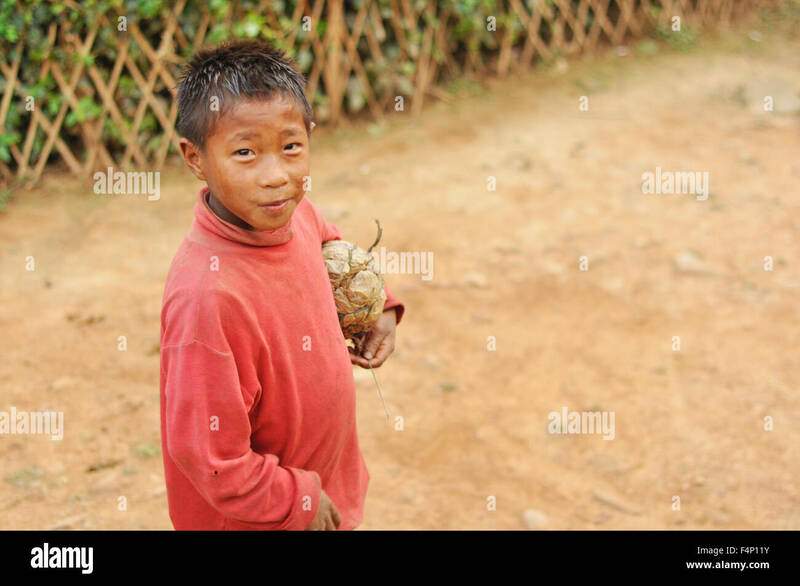 Nagaland, India - March 2012: Small footballer with hand-made ball in Nagaland, remote region of India. 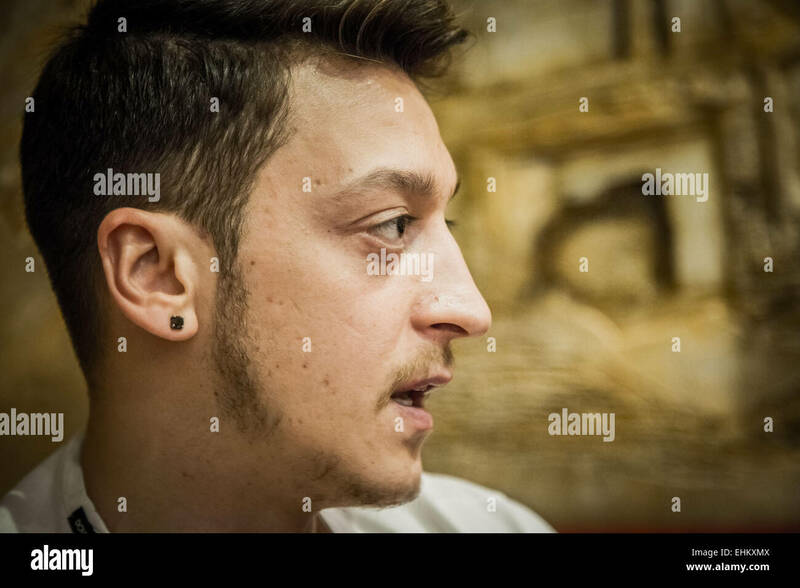 Documentary editorial. 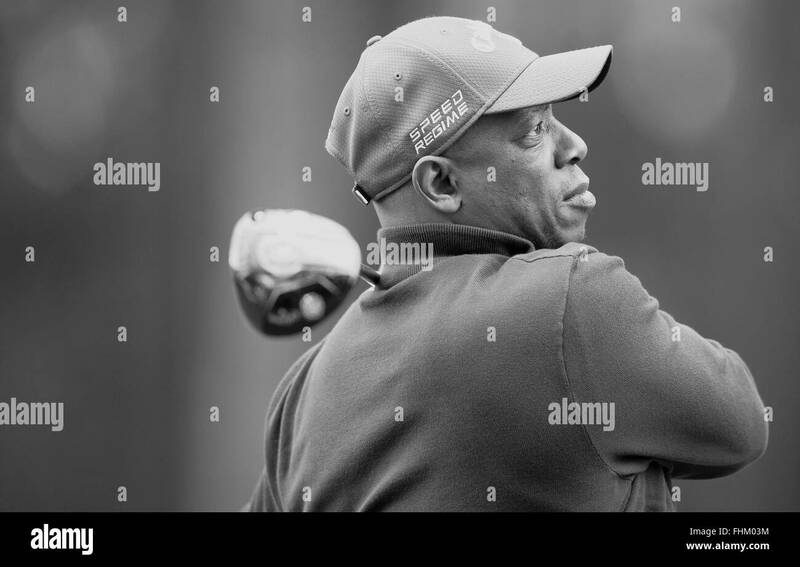 Former professional footballer, Ian Wright, tees-off in the Pro-Am ahead of the BMW PGA Championship at Wentworth, May 20, 2015. 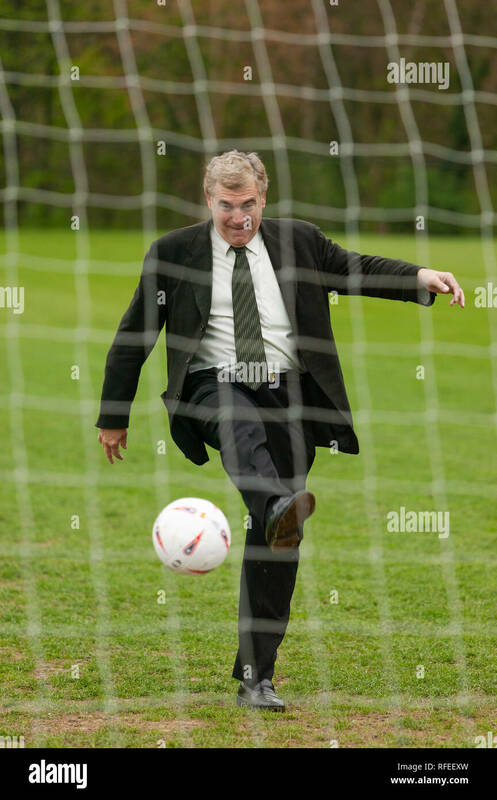 Former England footballer Trevor Brooking international West Ham MBE kicking a football towards a net like taking penalty kick. 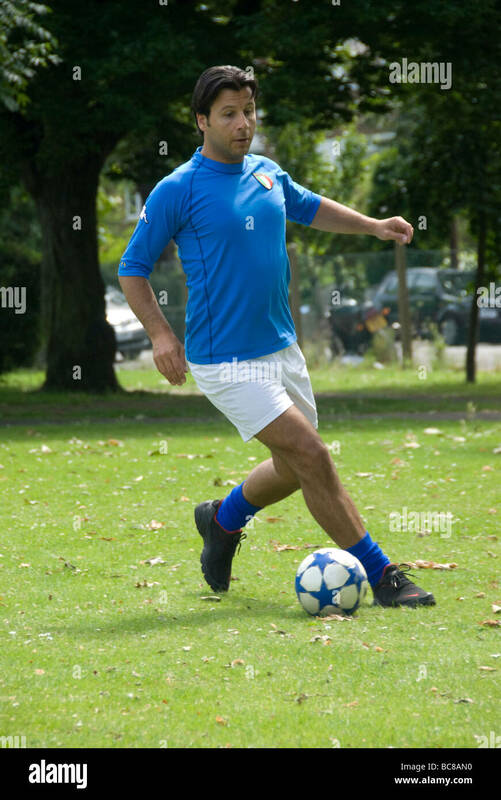 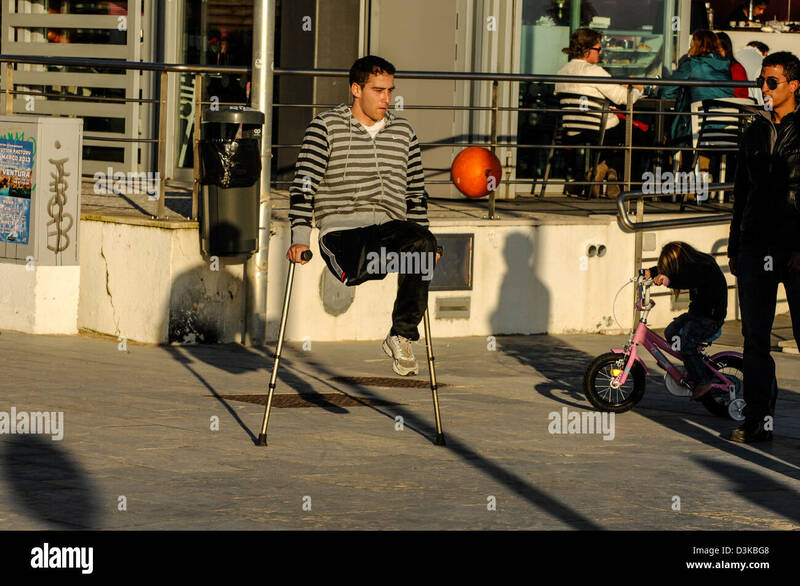 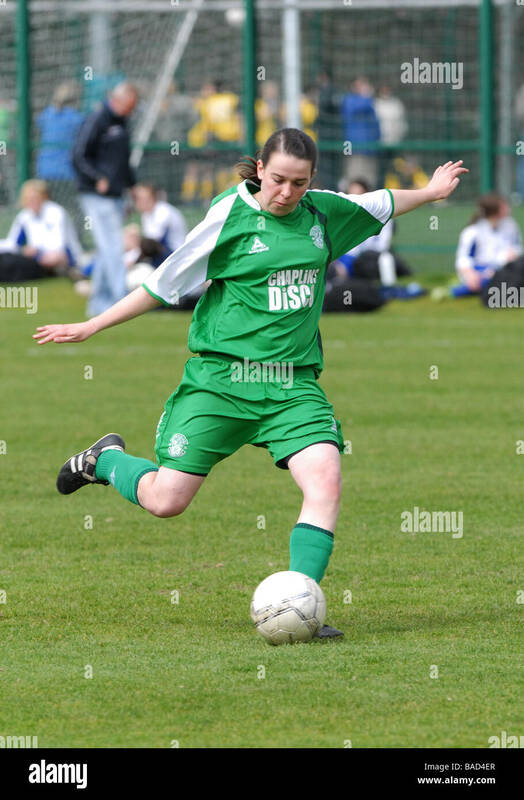 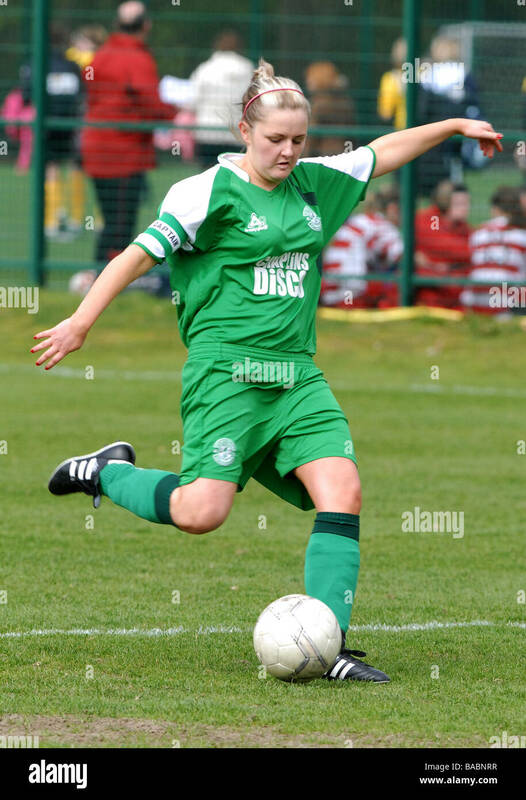 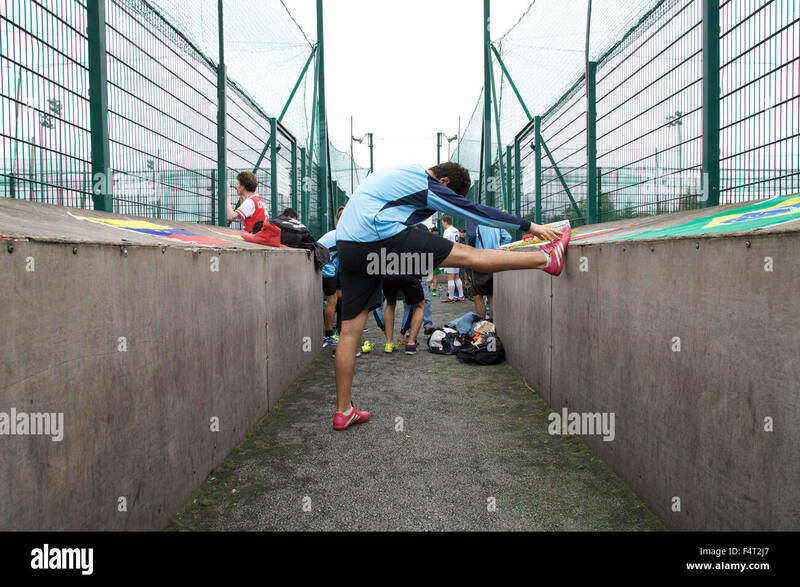 A footballer warming up to play 5 a side football. 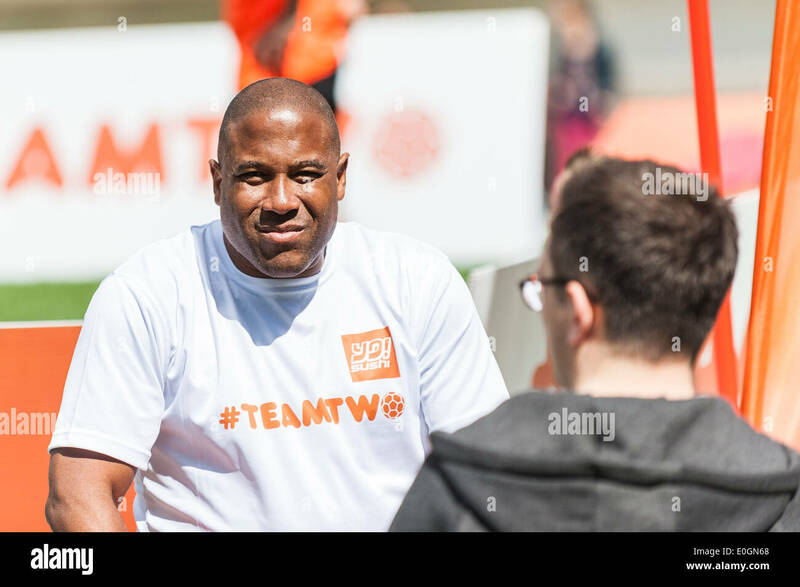 John Barnes. 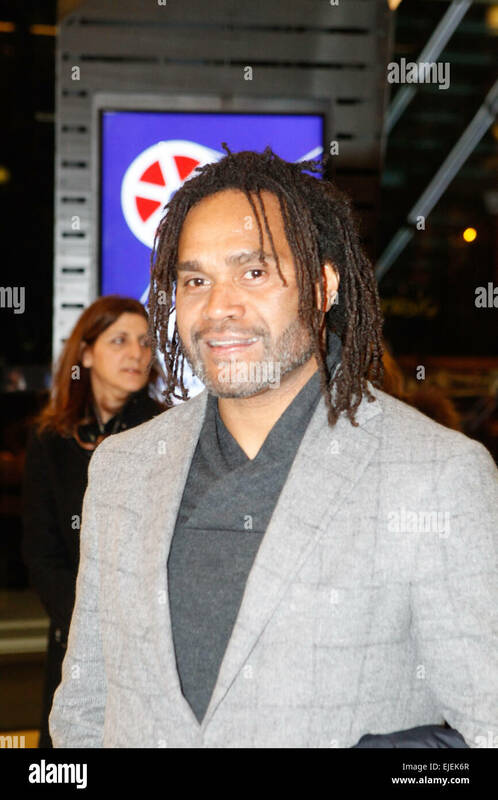 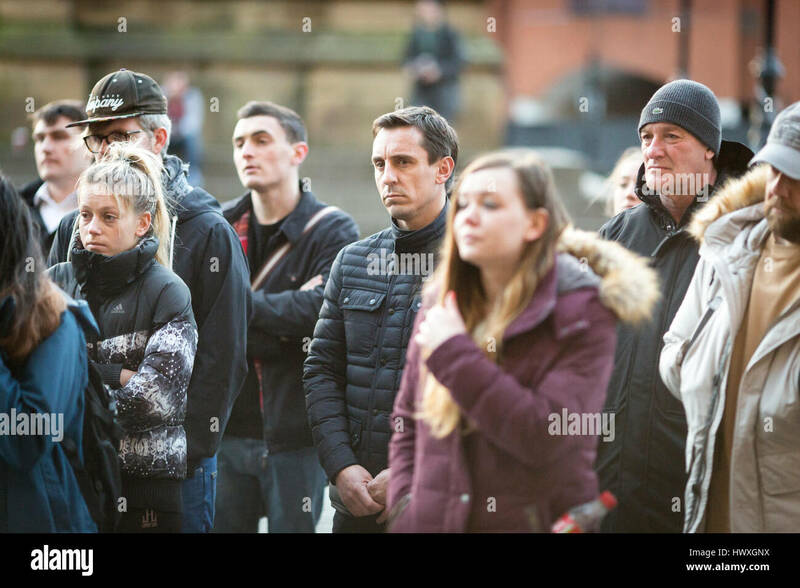 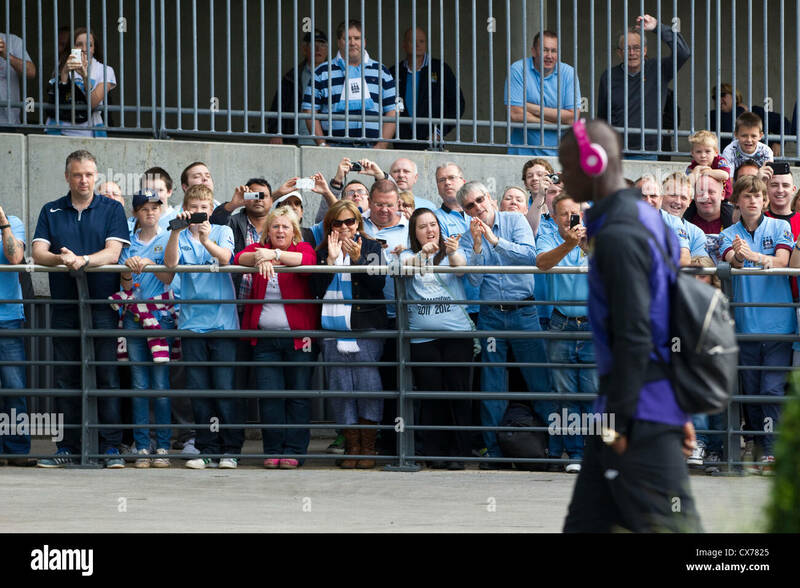 Celebrity and ex-footballer. 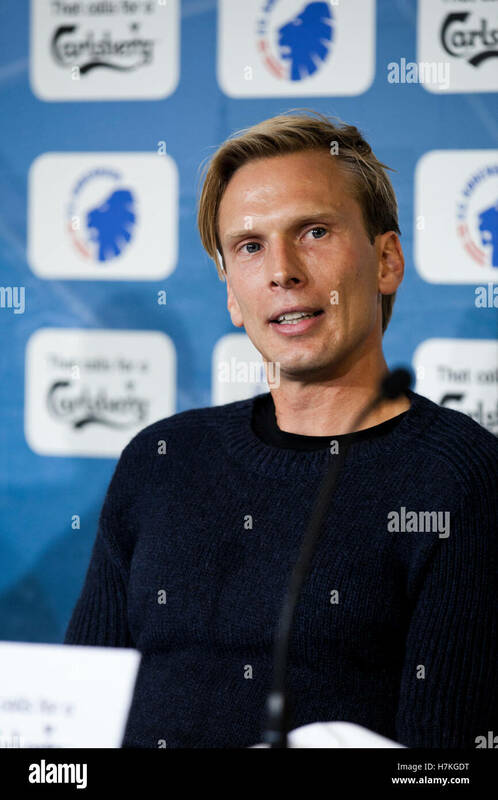 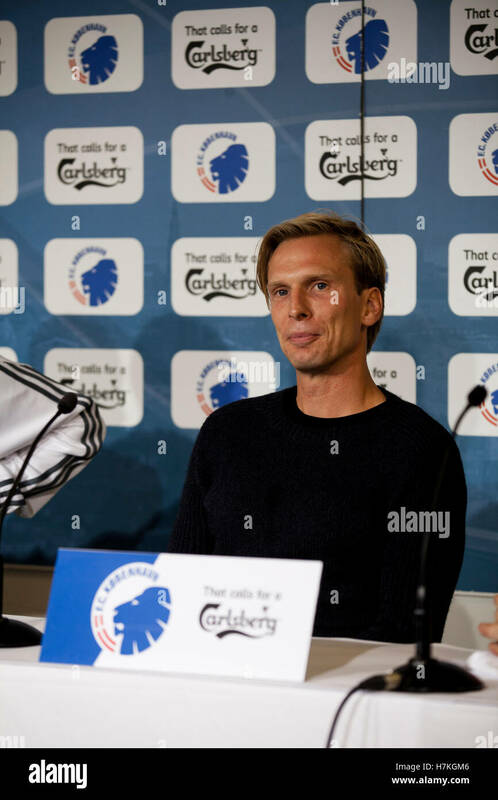 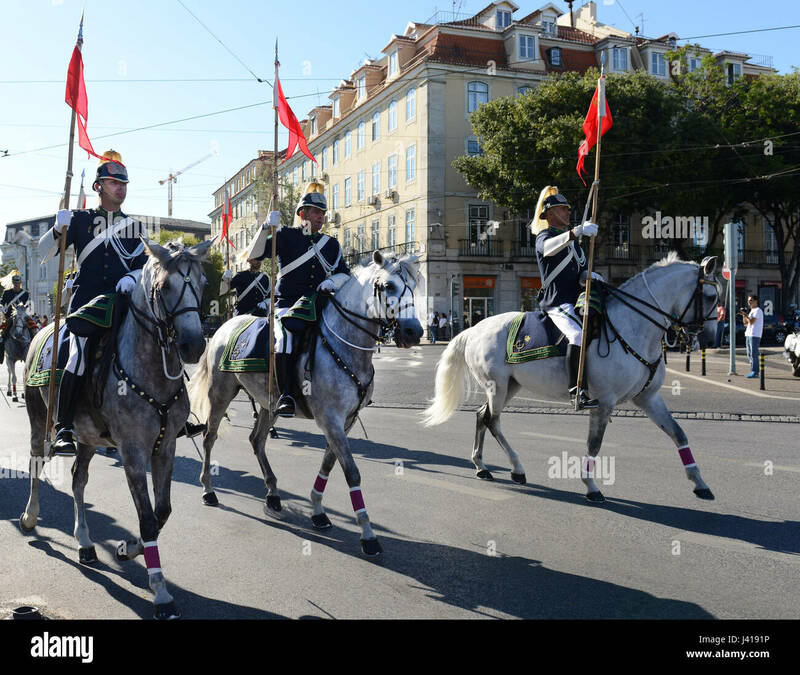 Danish footballer Christian Poulsen signs with FC Copenhagen. 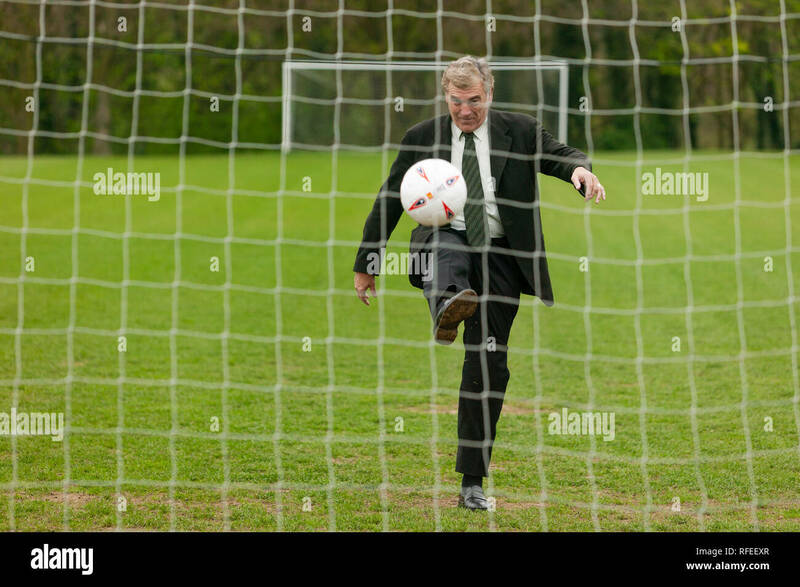 Footballer in Poland kit behind goal net in the summer. 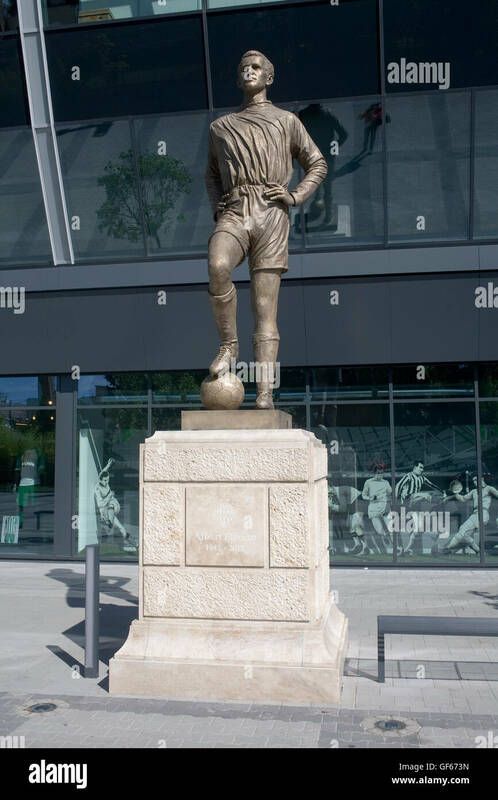 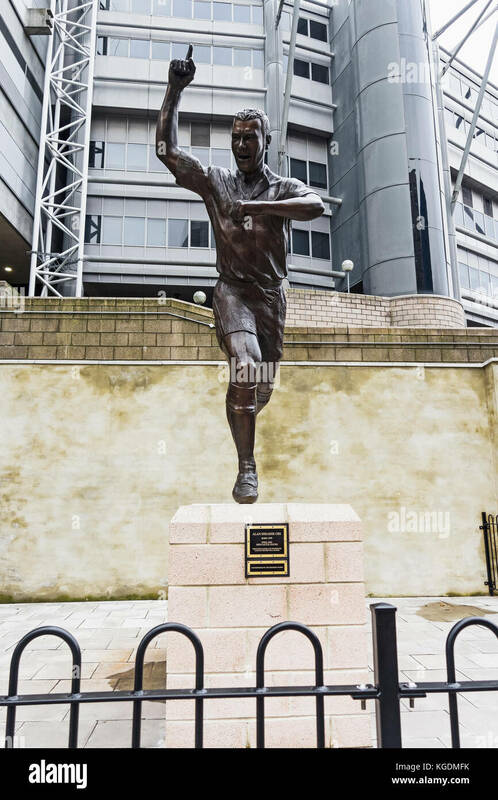 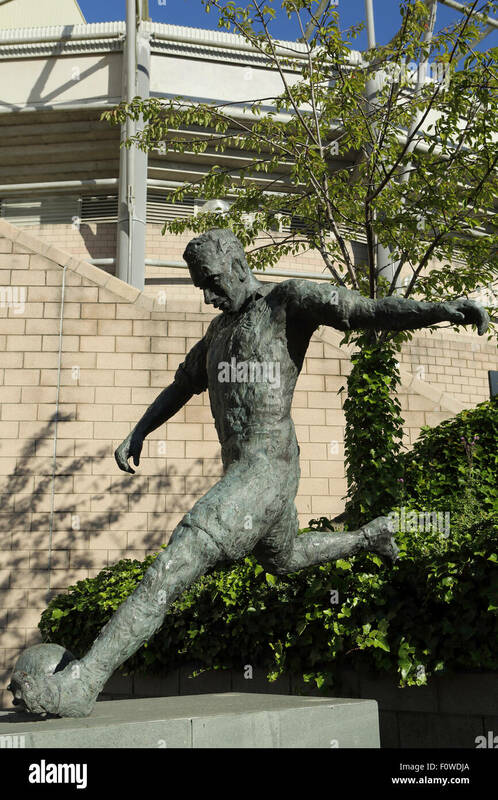 Statue of the footballer Jackie Milburn outside of St James' Park in Newcastle-upon-Tyne, England. 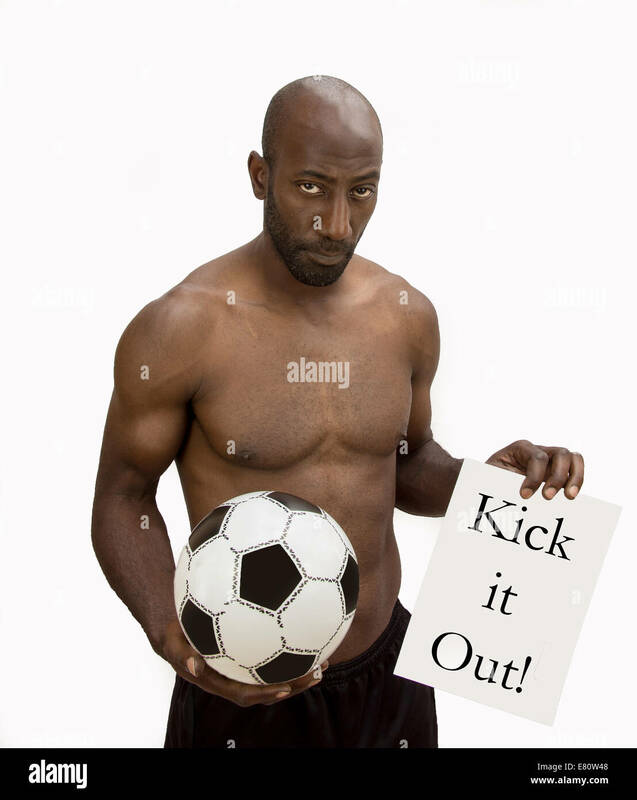 Des Hamilton ex Premier League footballer saying NO to Racism in sport especially football. 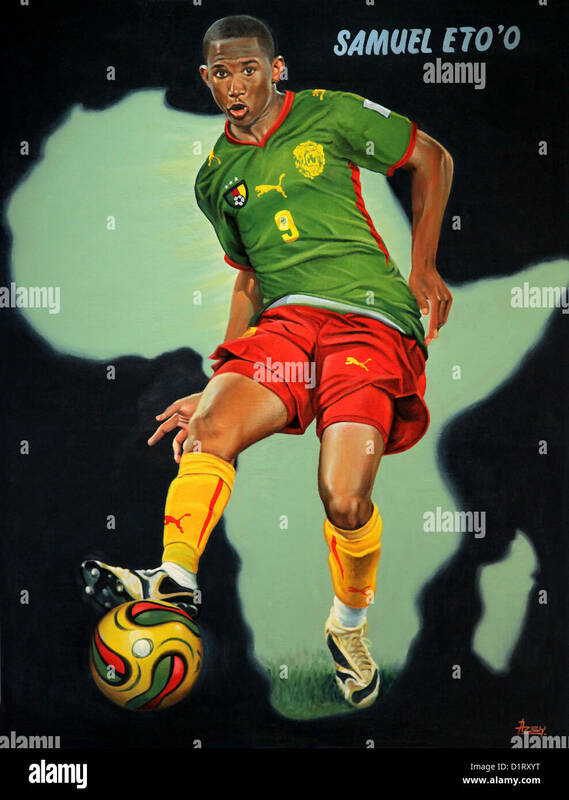 Painting of footballer Samuel Eto'o,painted by Isaac Okyere Asey,Kumasi,Ghana.2010.Oil on canvas. 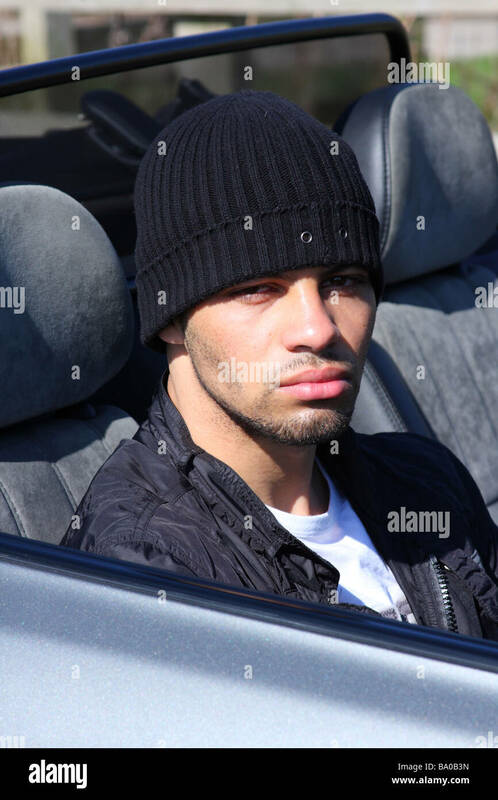 Young professional footballer Ben Fairclough driving a convertible car. 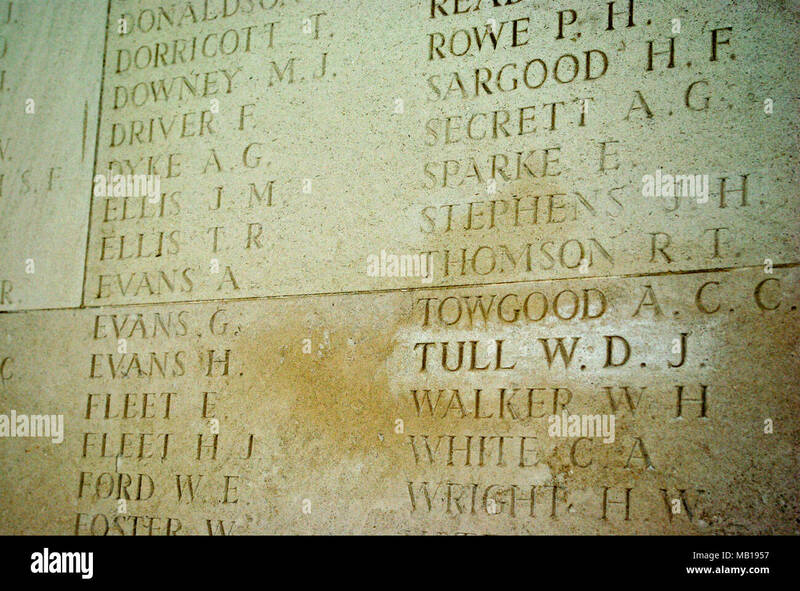 Inscription for Walter Tull on the WW1 memorial at Arras, France; he was the Northampton Town footballer and first black officer in the British Army. 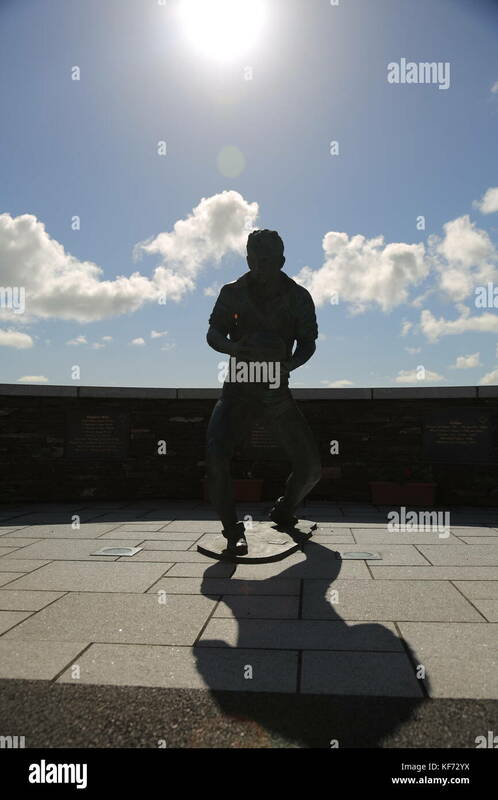 Statue of Kerry footballer in sports gear with football.